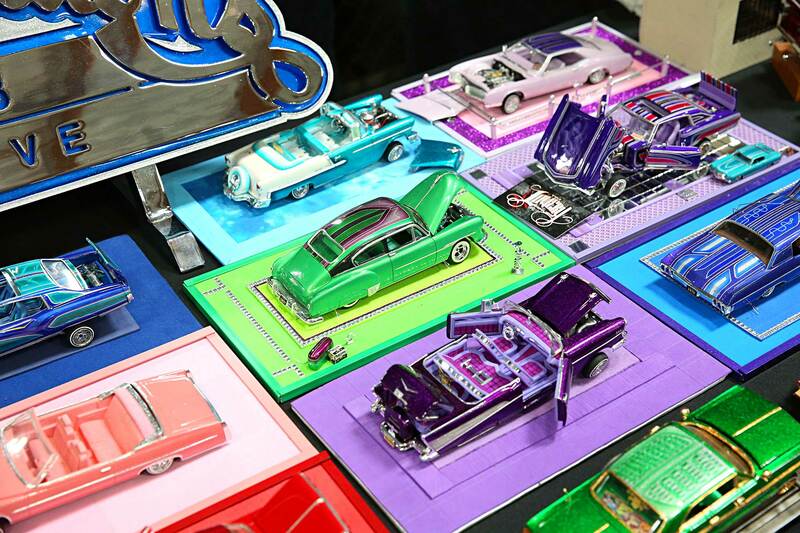 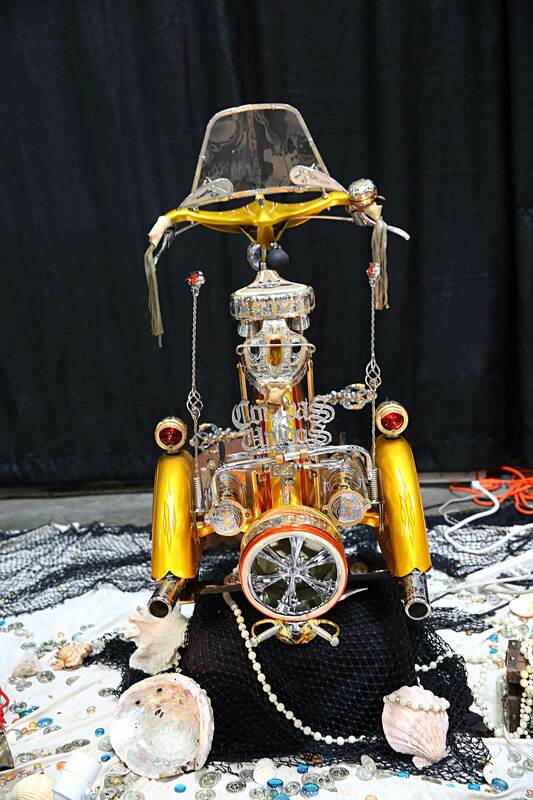 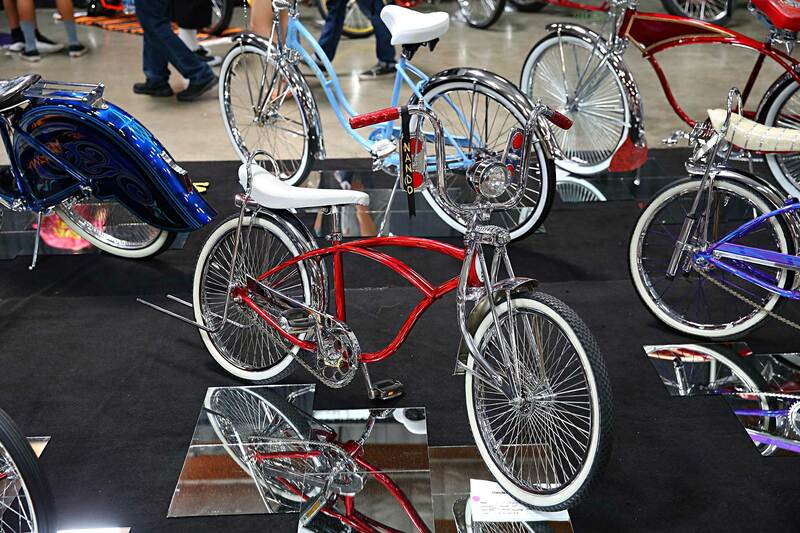 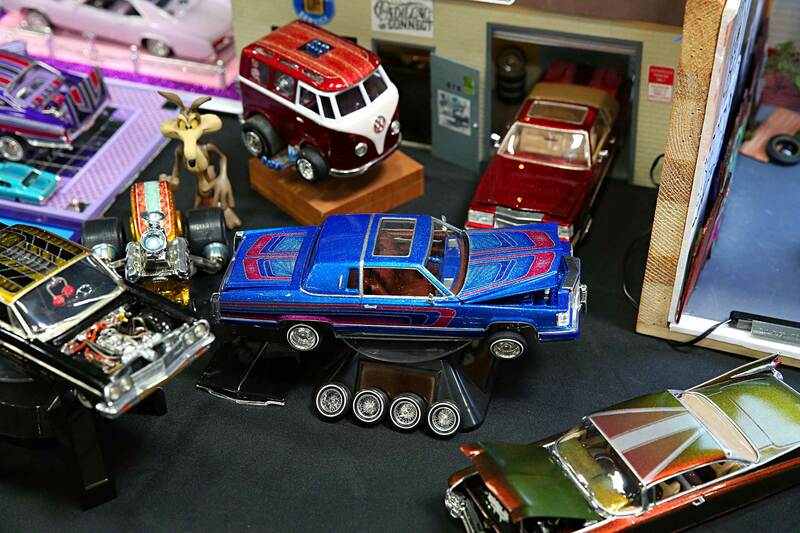 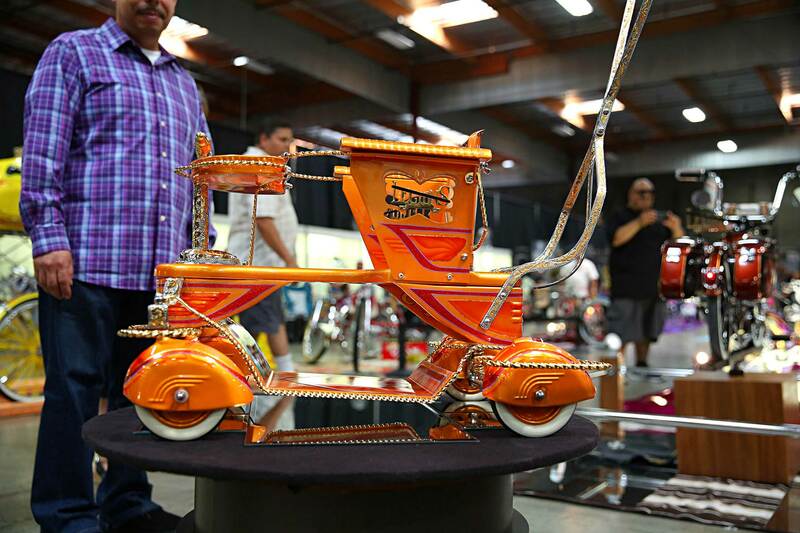 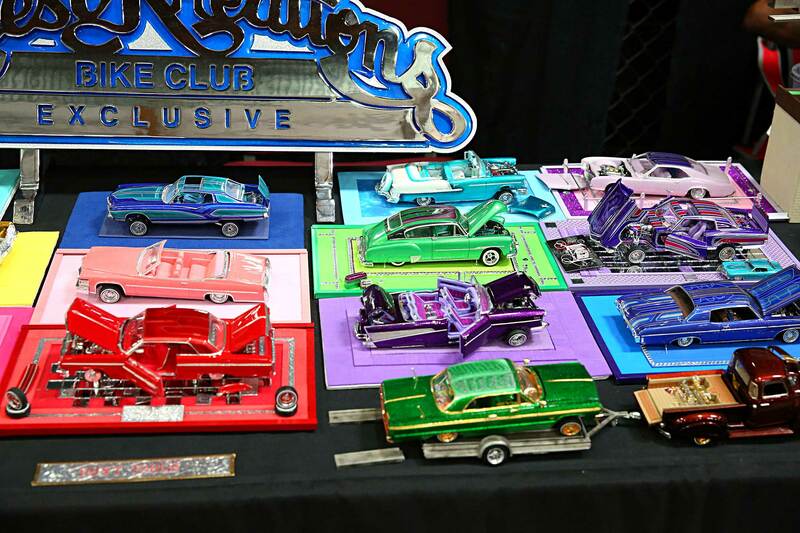 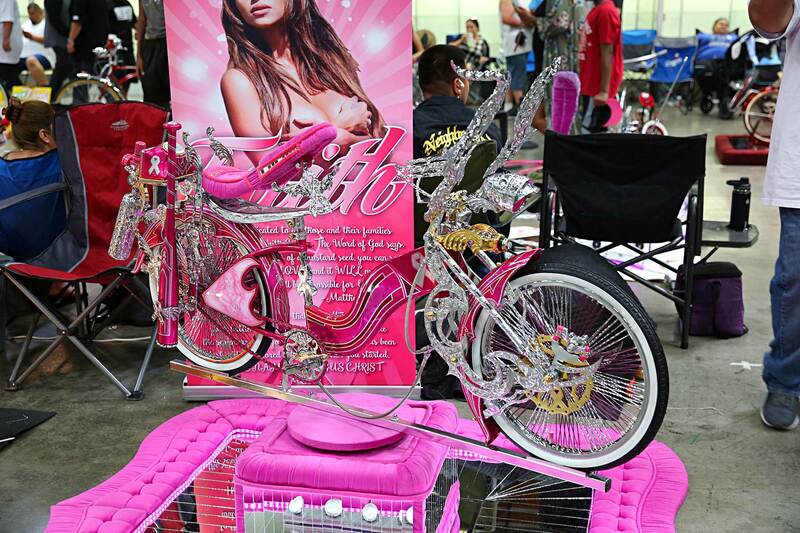 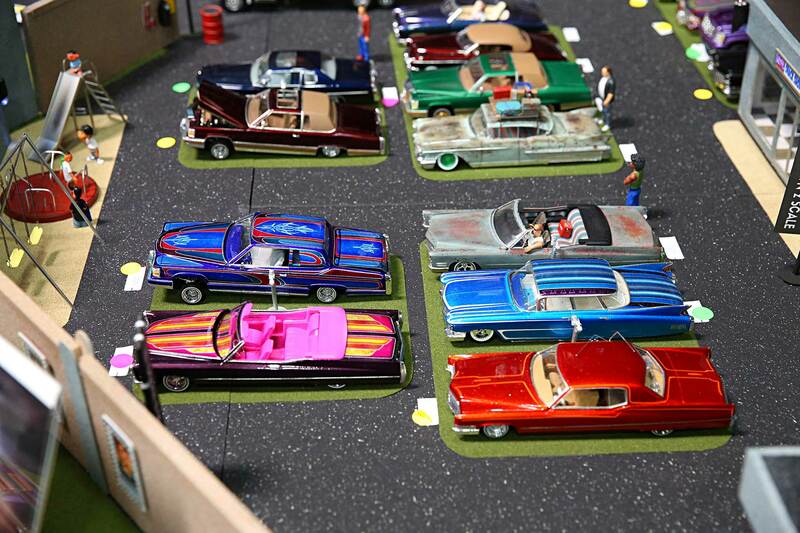 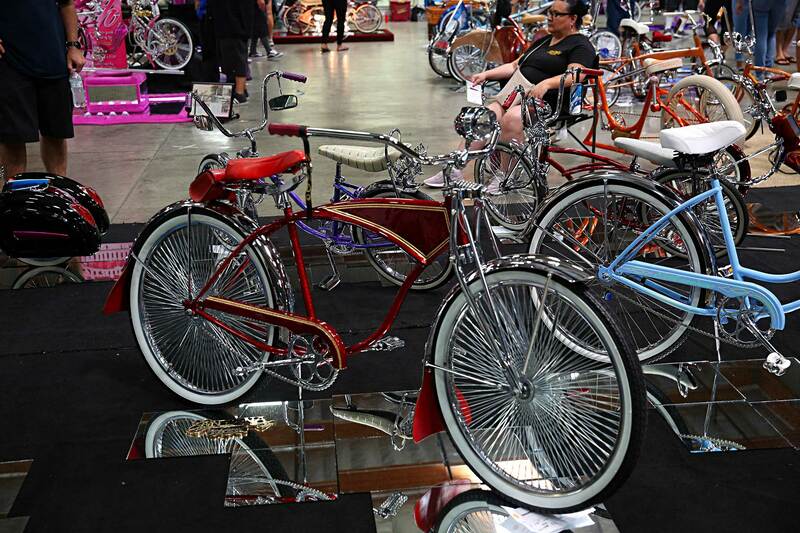 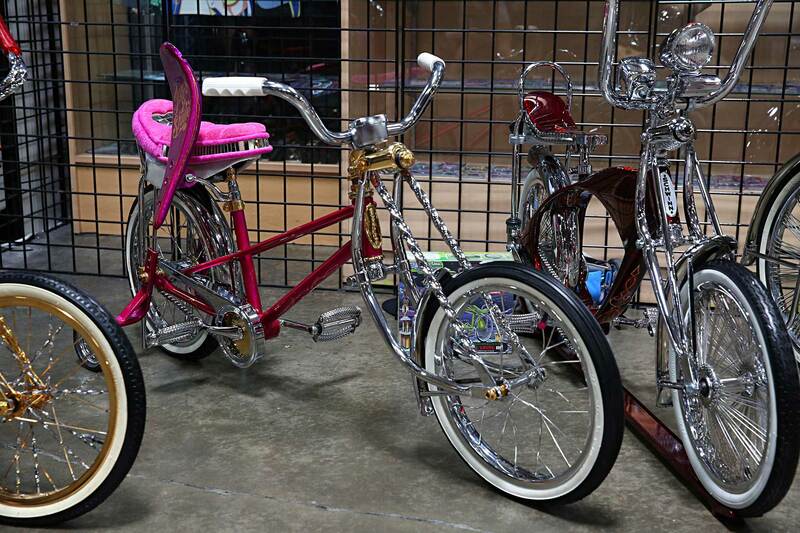 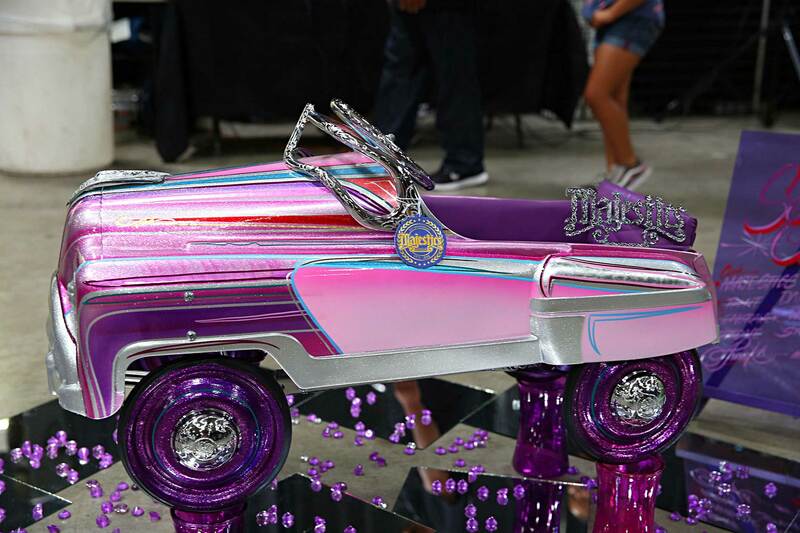 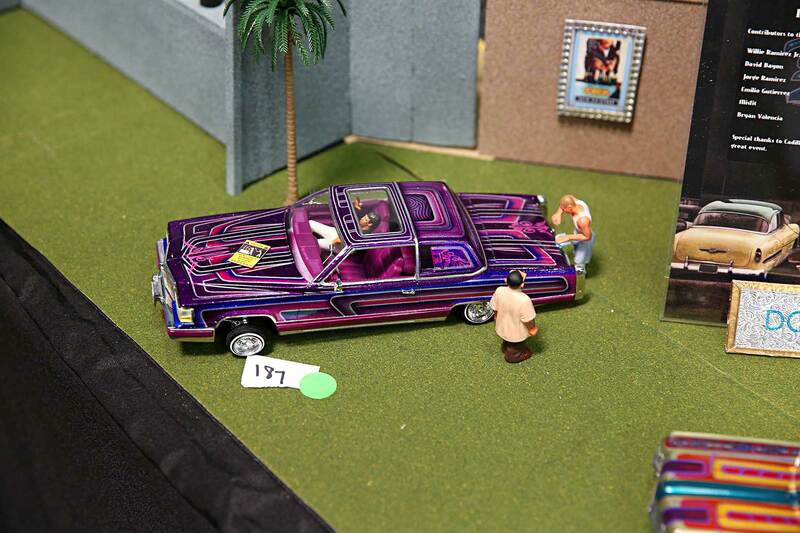 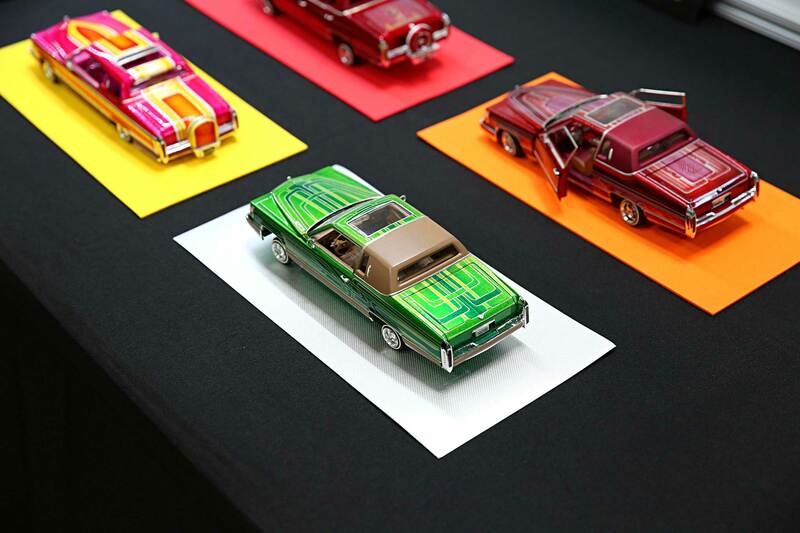 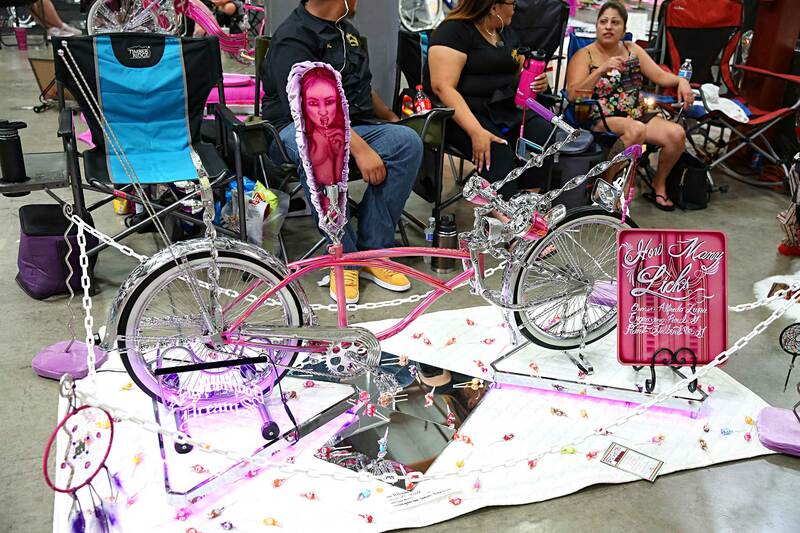 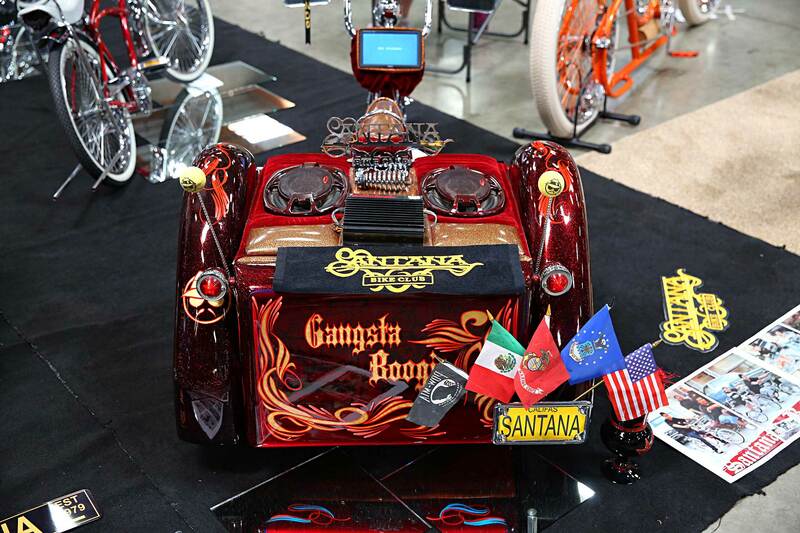 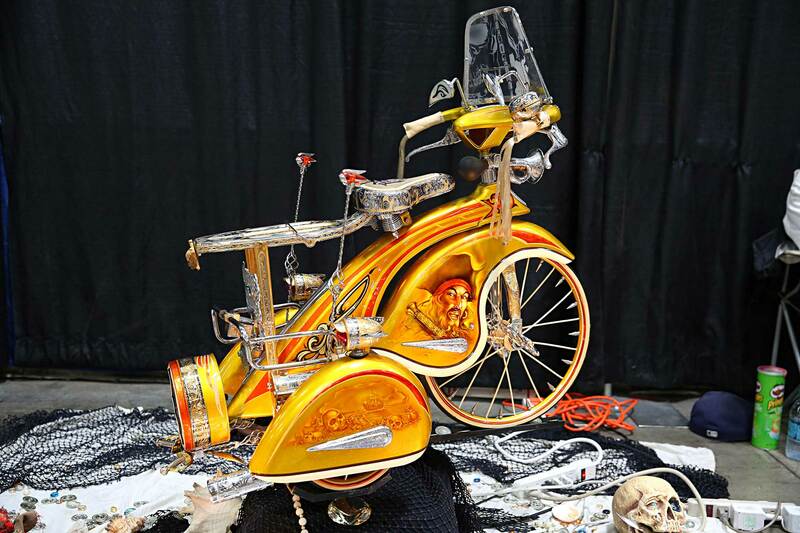 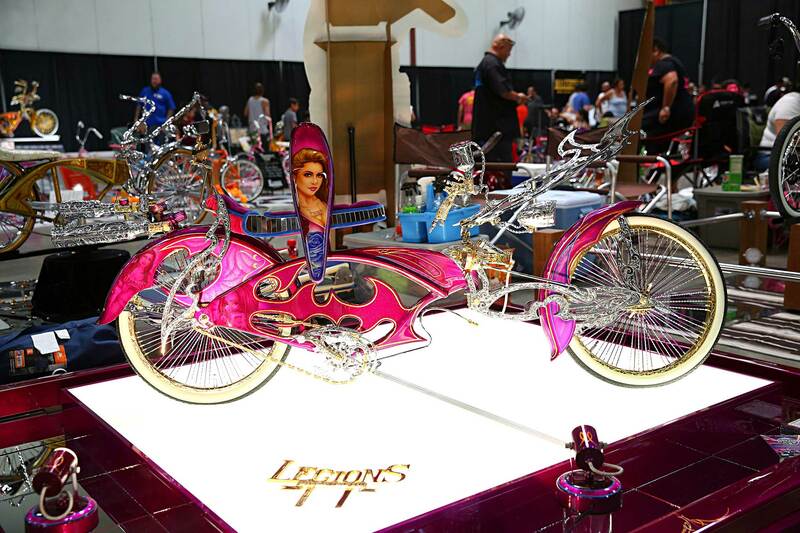 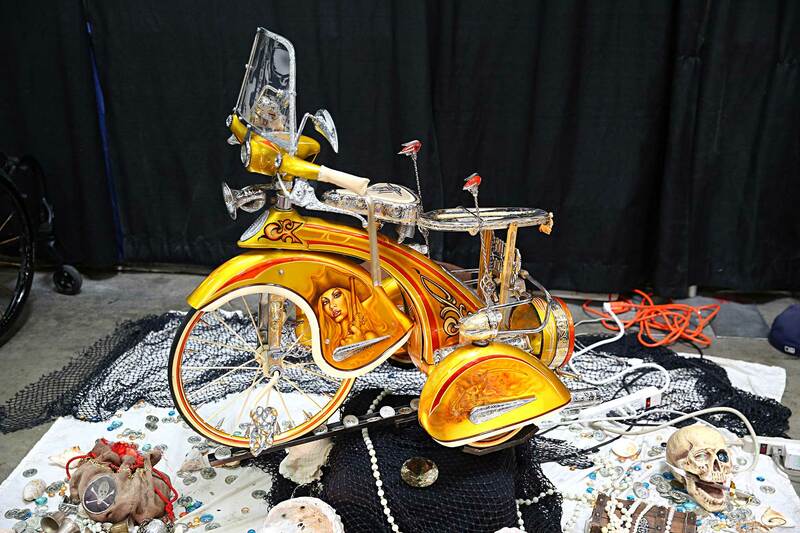 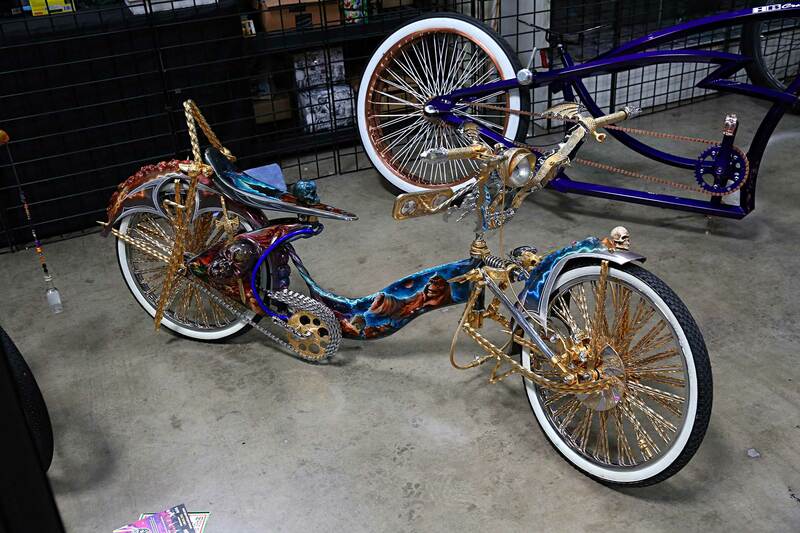 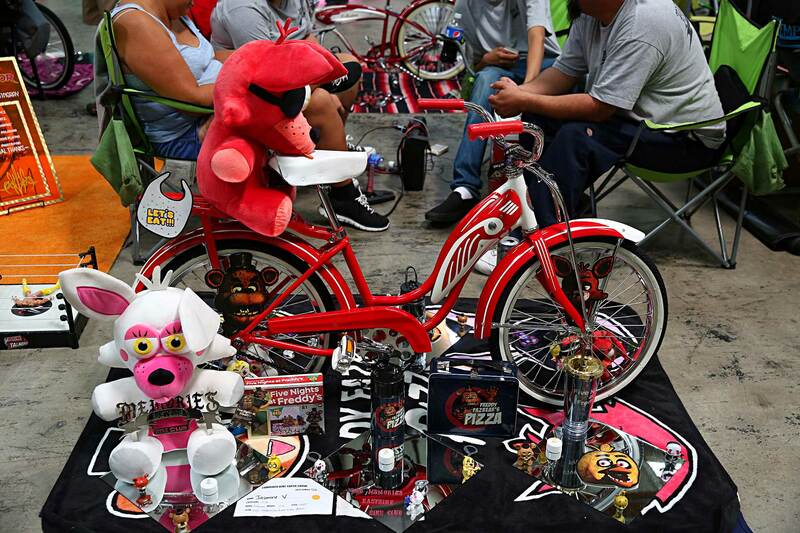 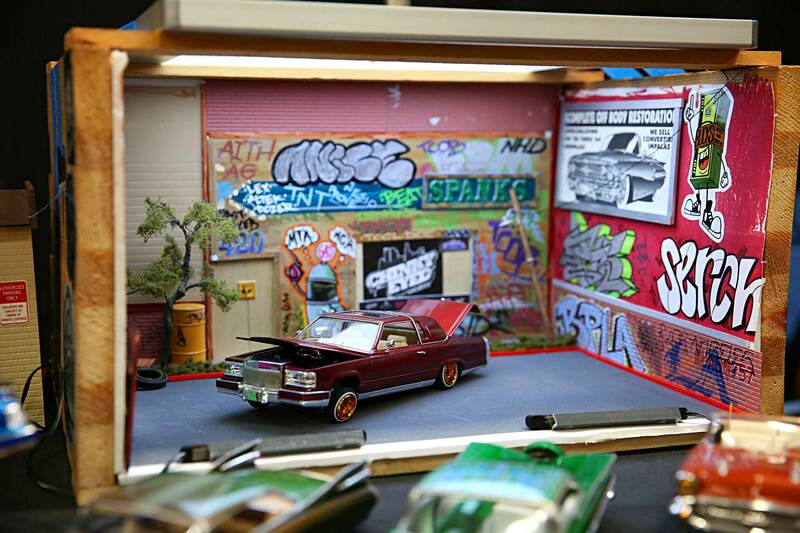 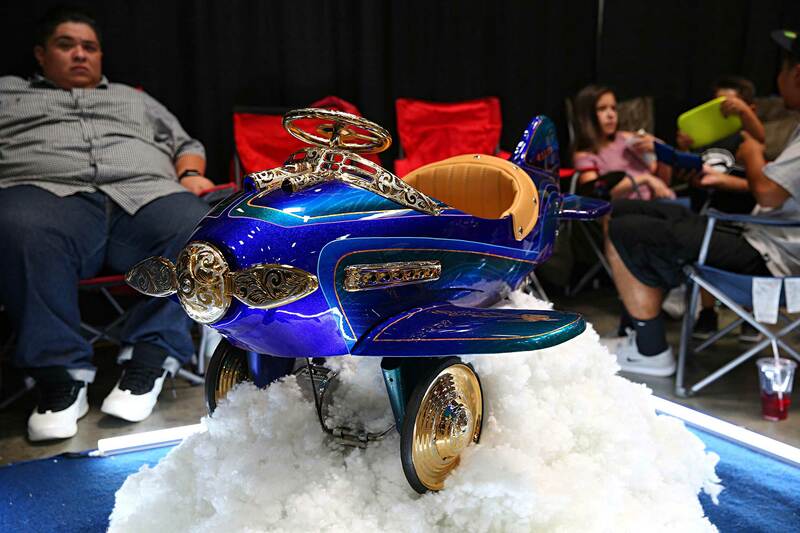 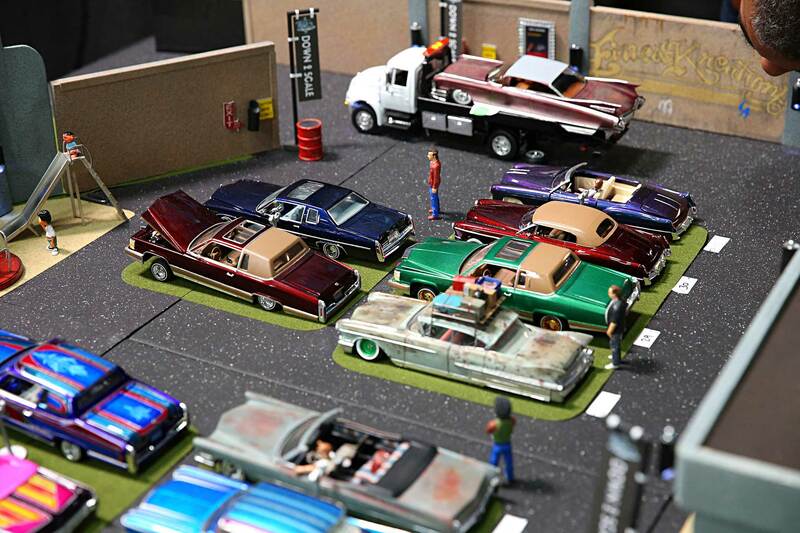 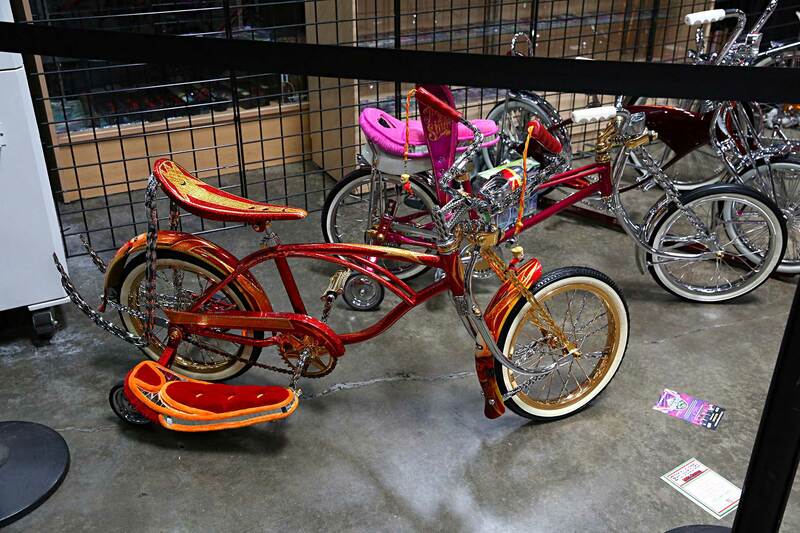 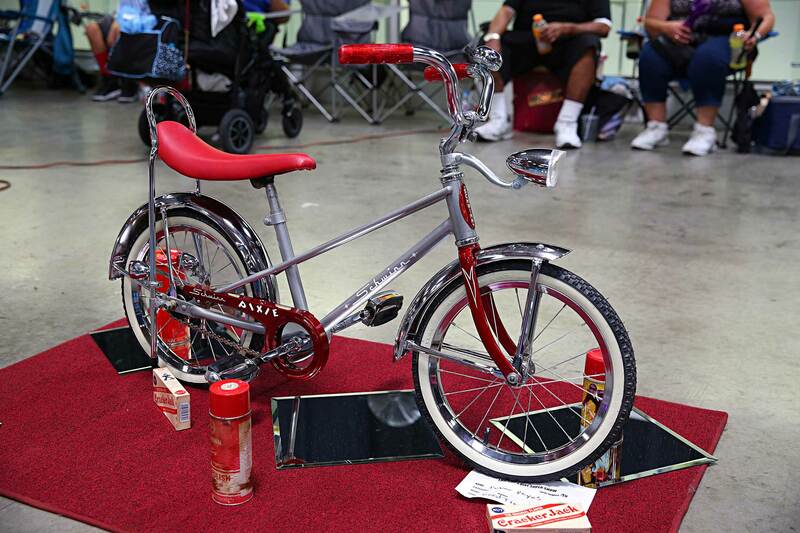 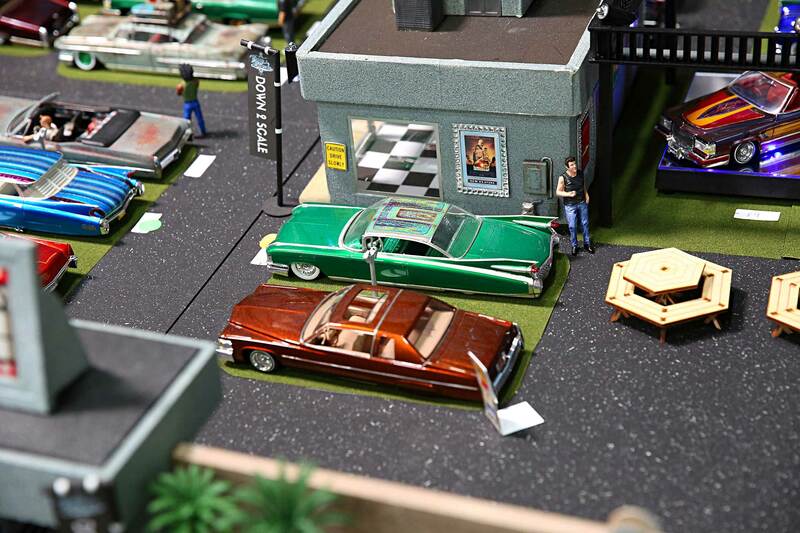 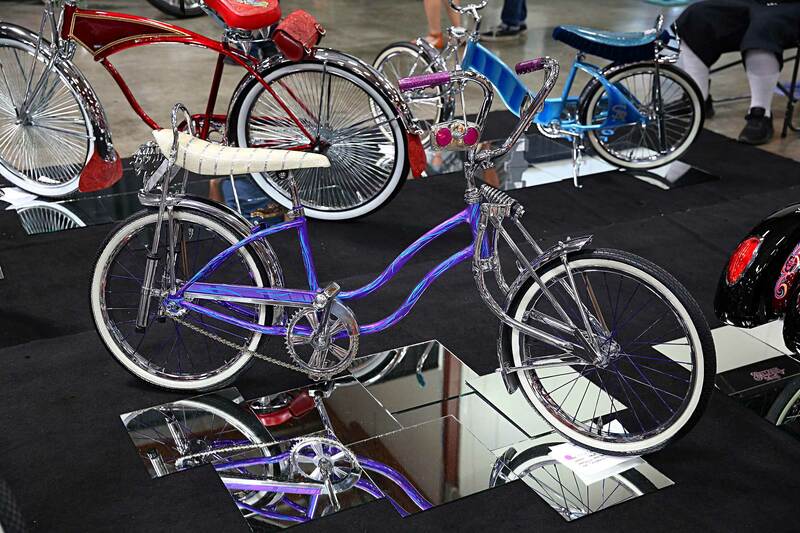 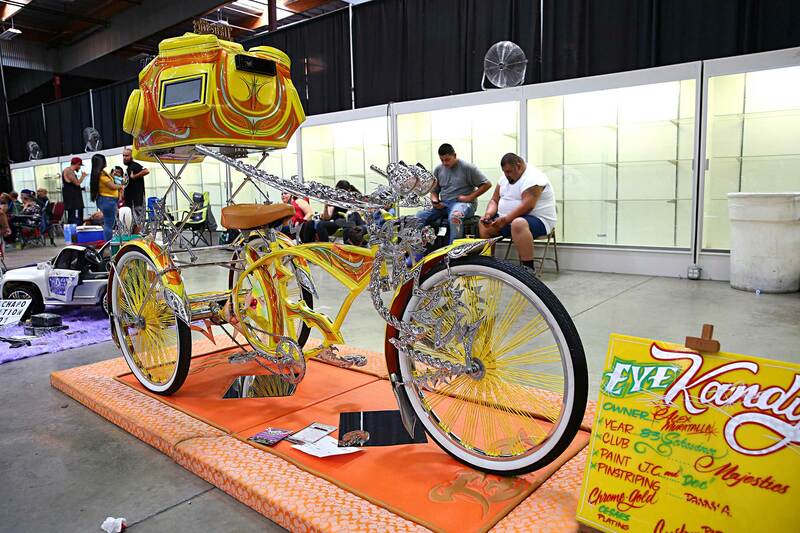 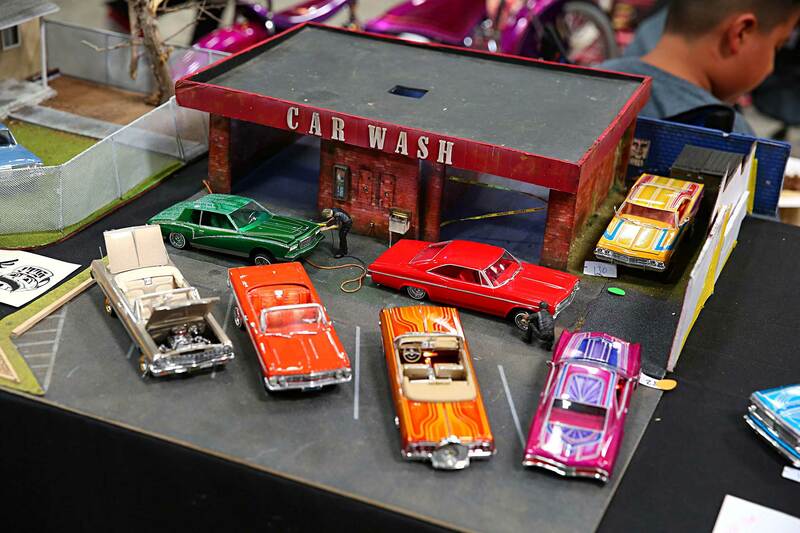 When Cadillac Mike added the Lowrider Bike & Model Super Show to his already-popular Cadillac Fest he had no idea it would grow as big as it has. 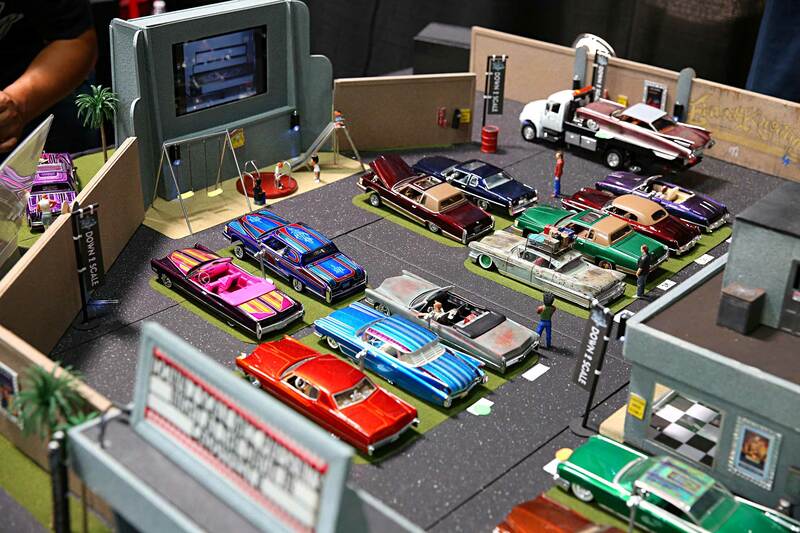 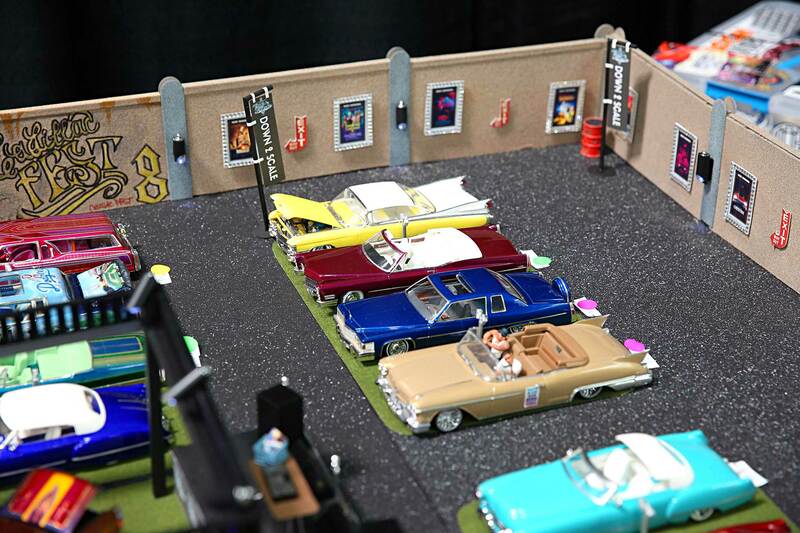 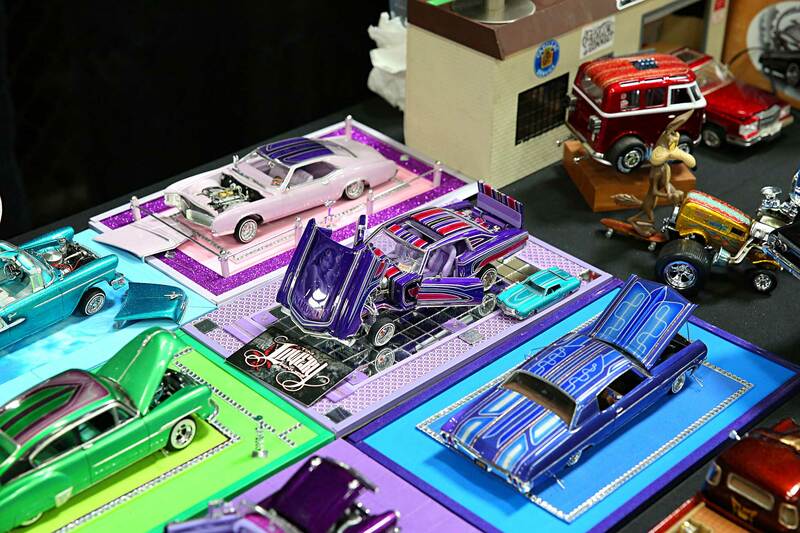 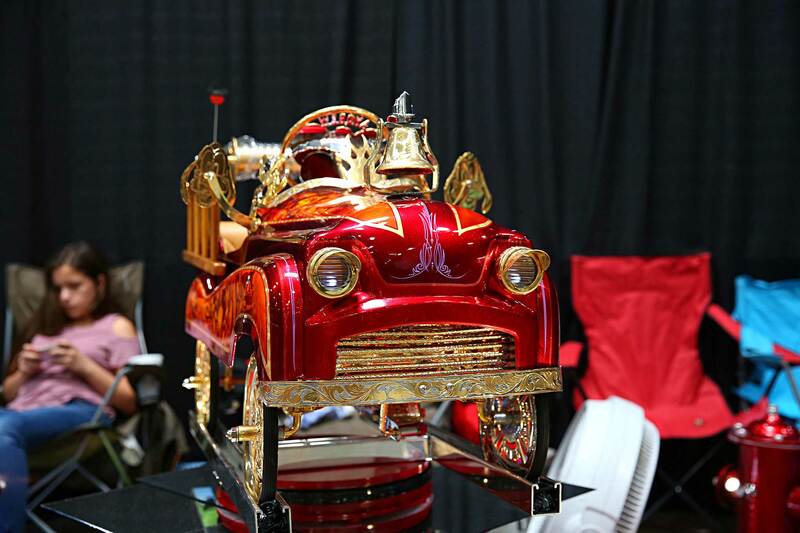 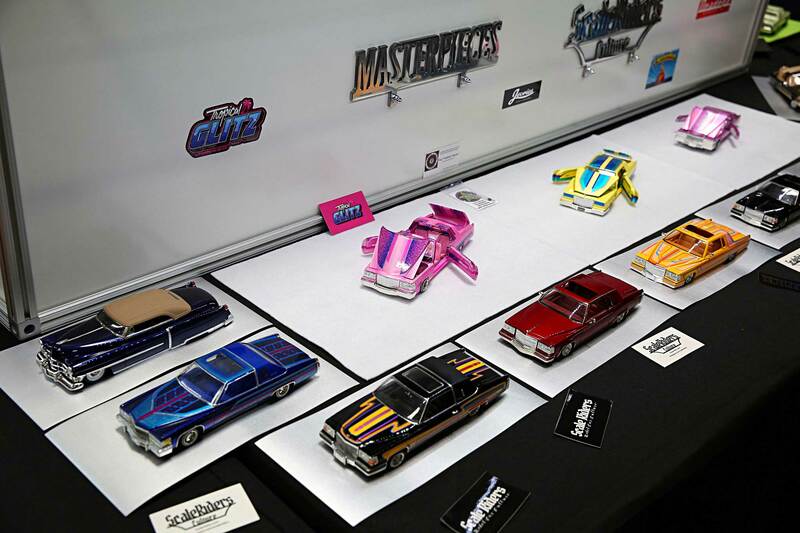 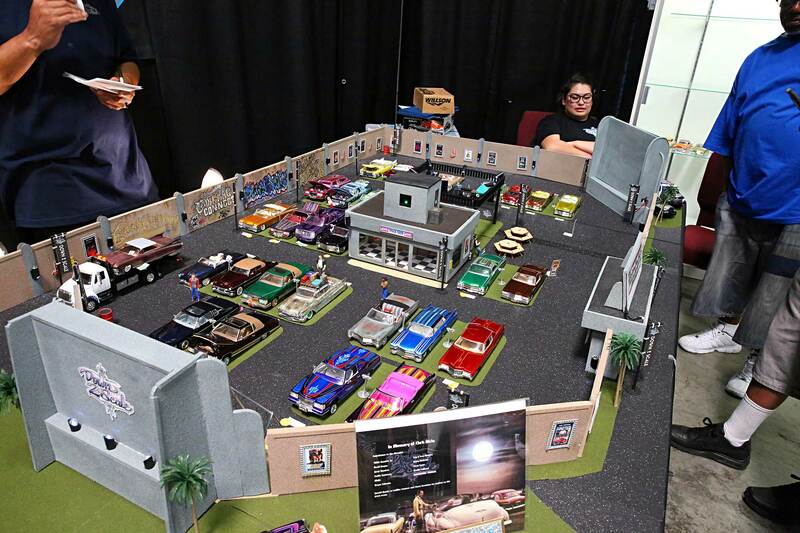 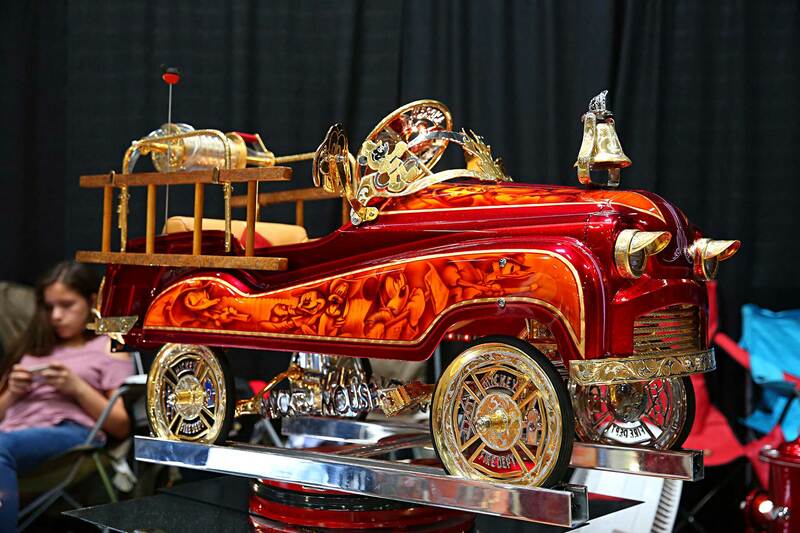 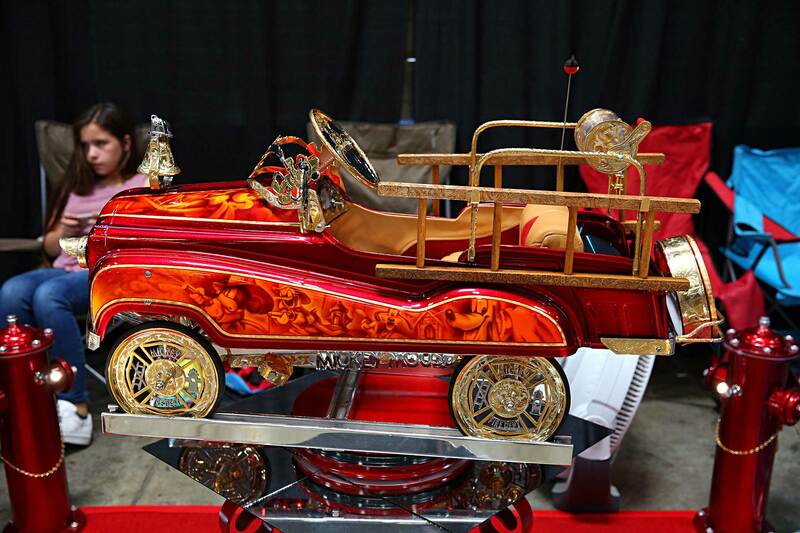 It started out as a complement to Cadillac Fest but it has ballooned to epic proportions, attracting builders from all over the world as well as builds featuring the same level of work and attention to detail that you would expect from any show-winning car build. 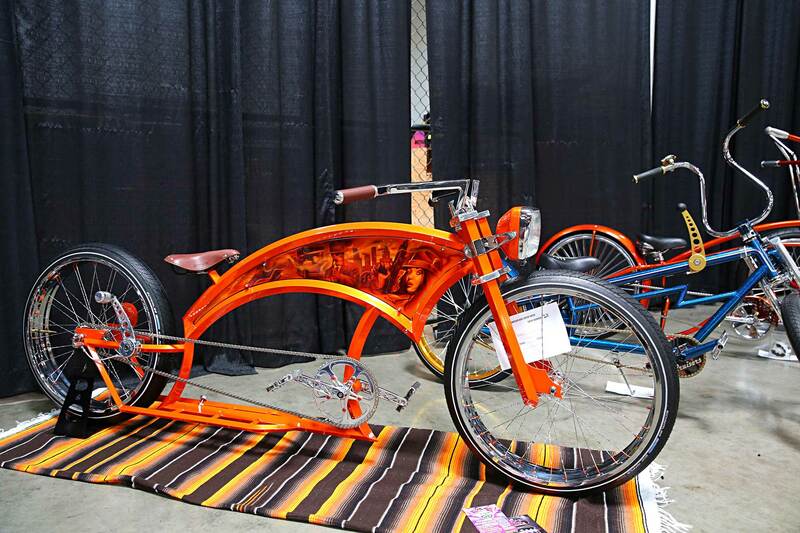 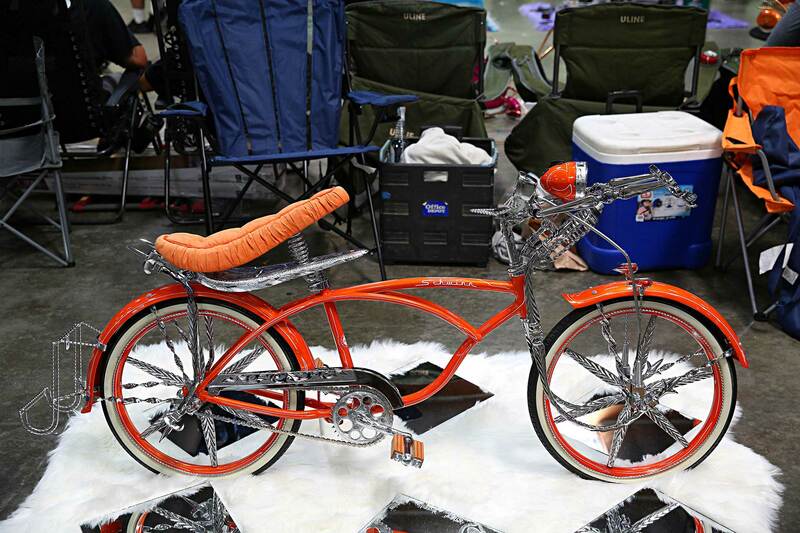 On the bike side of the show, representatives of Finest Kreations Bike Club, Family Pride, Legions, Klique, Majestics, and others had their pedal-powered creations on display, while on the model car side, members of Down 2 Scale, Finest Kreations Model Club, So Many Wayz, Masterpieces, Jevries, and other model car builders showed off their miniature masterpieces. 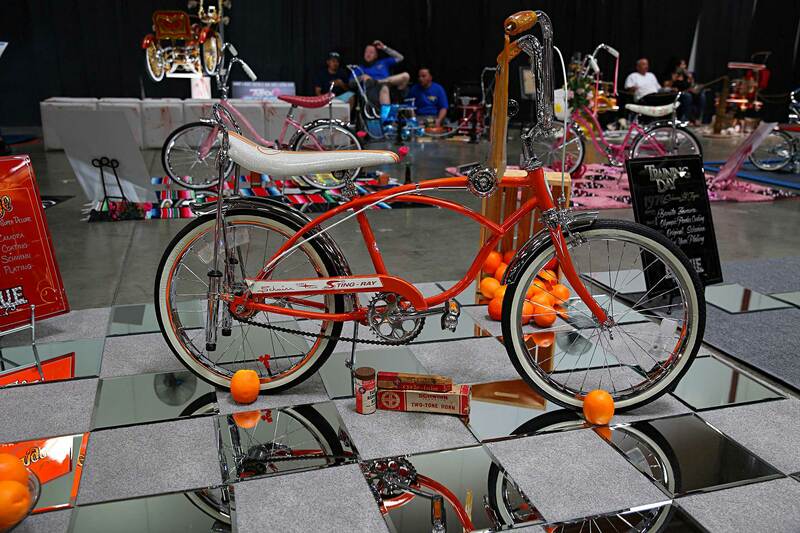 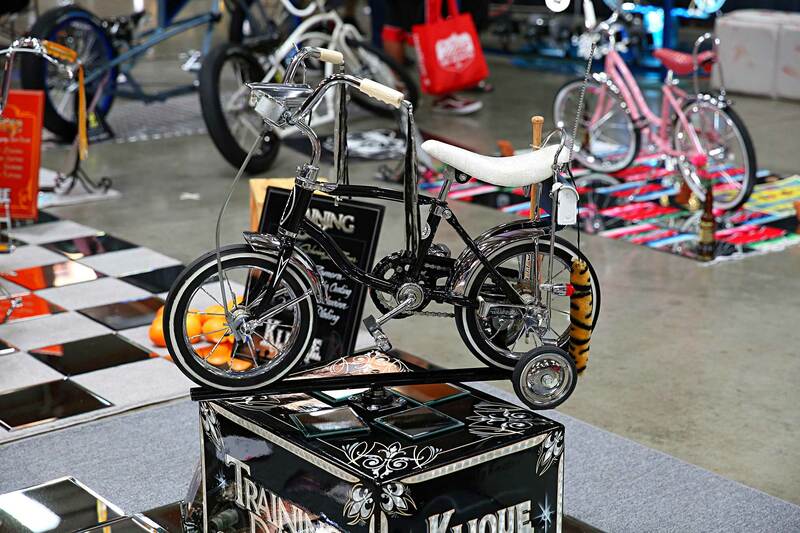 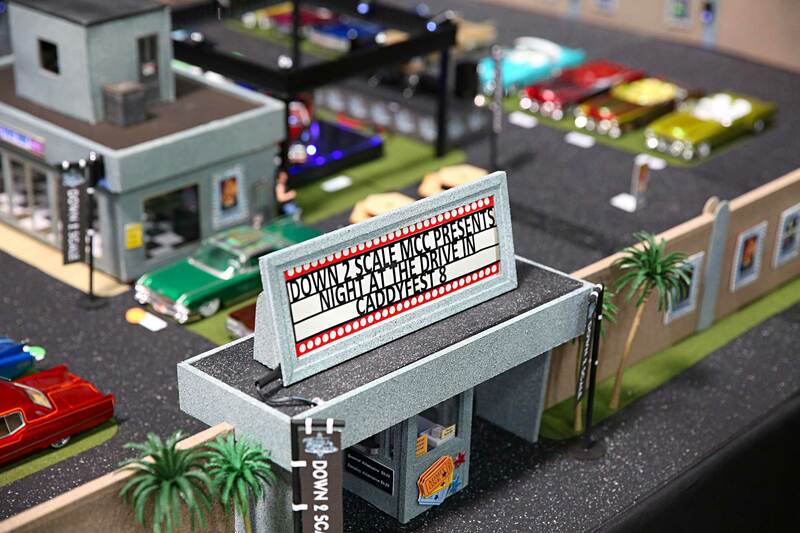 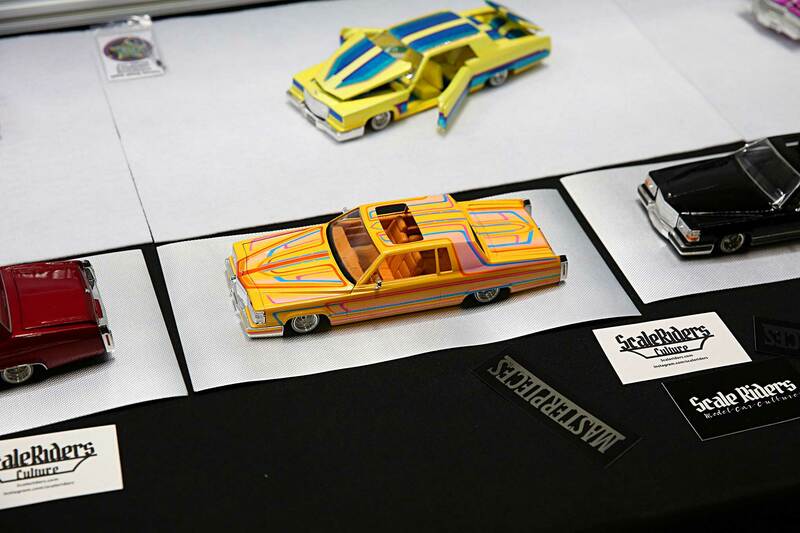 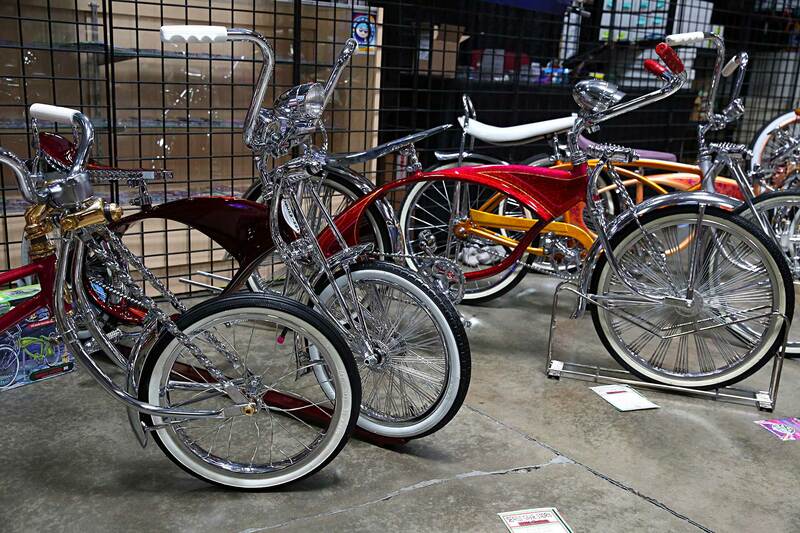 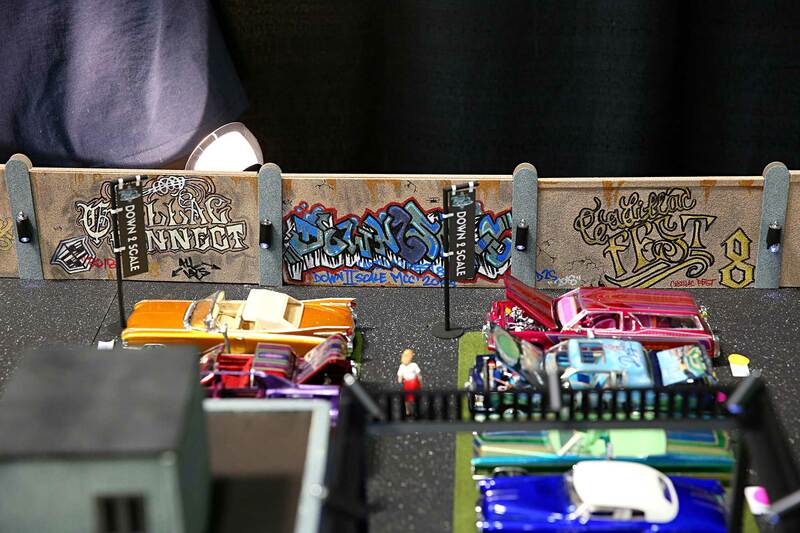 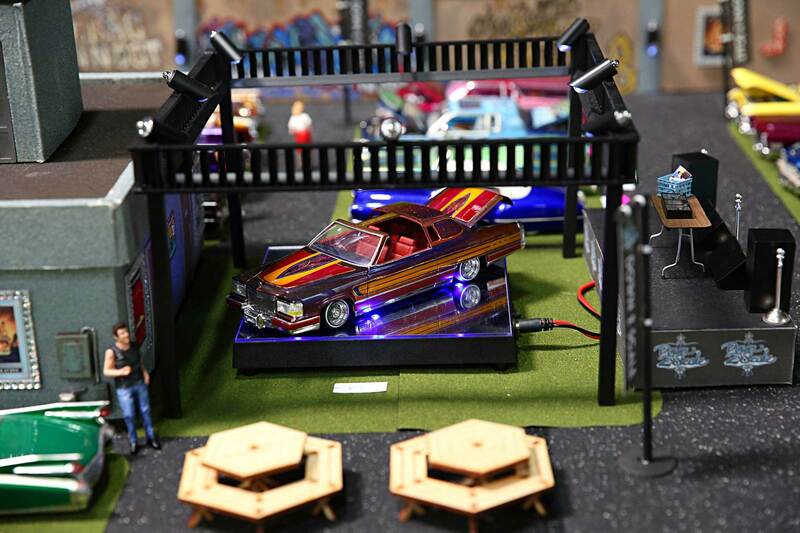 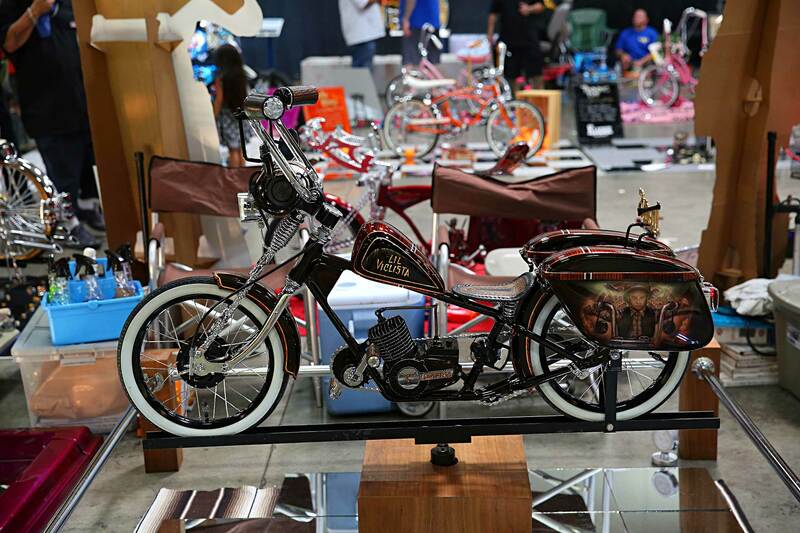 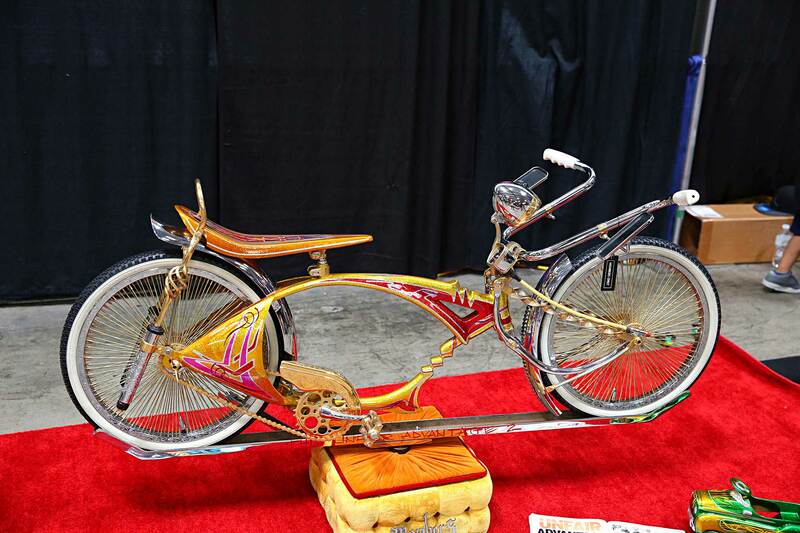 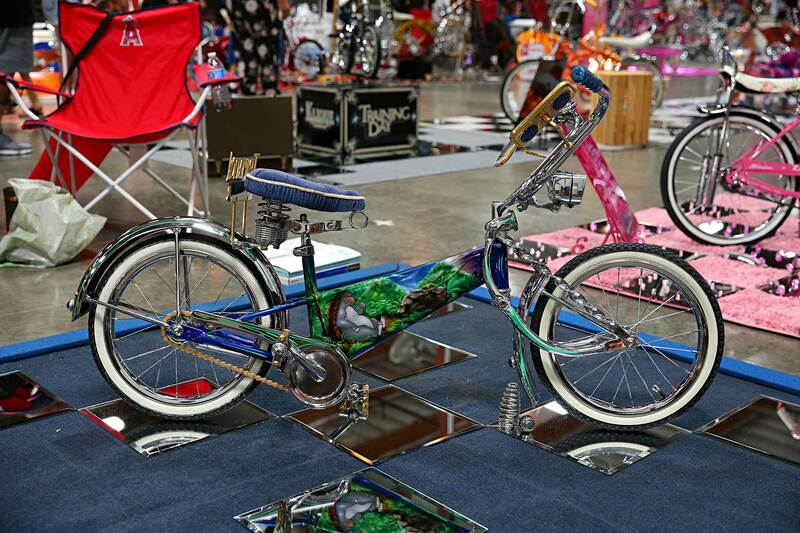 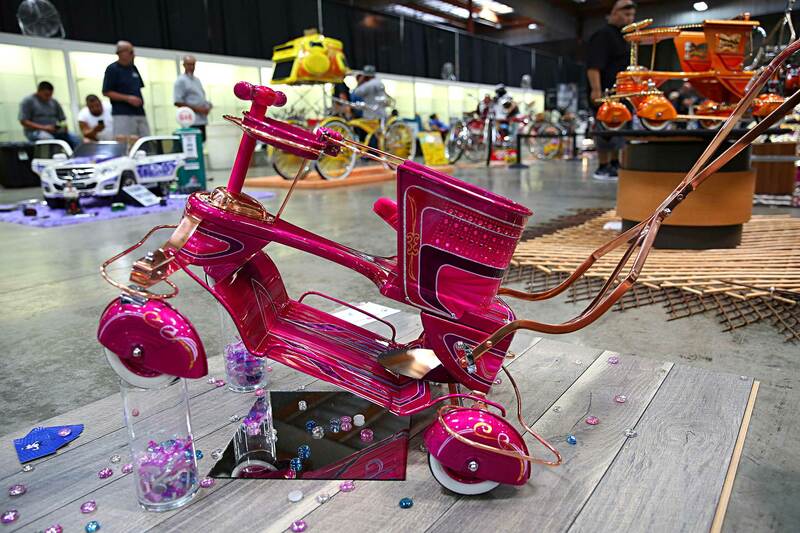 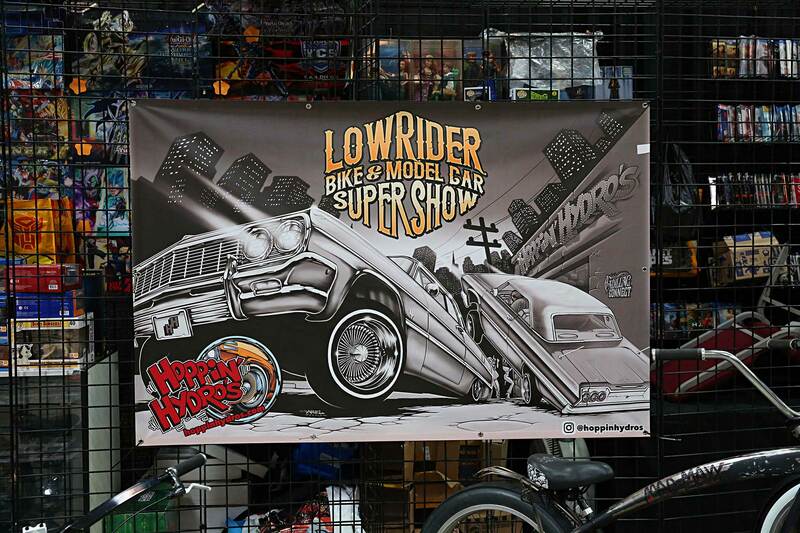 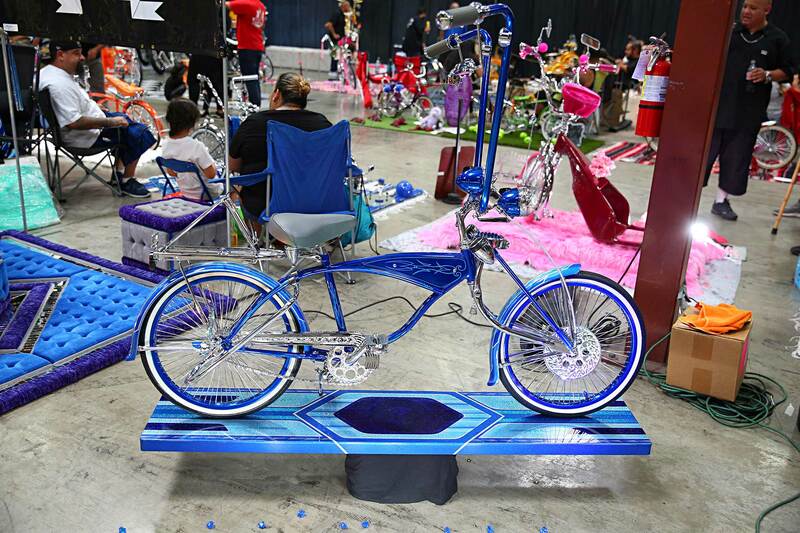 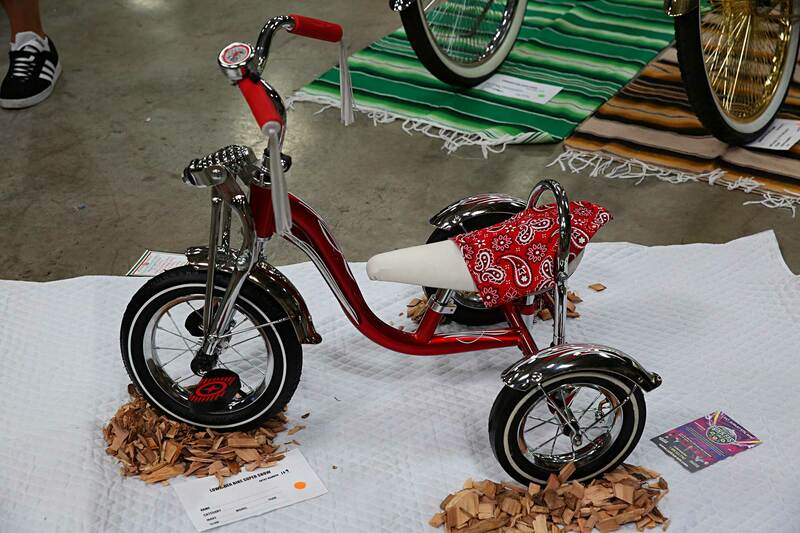 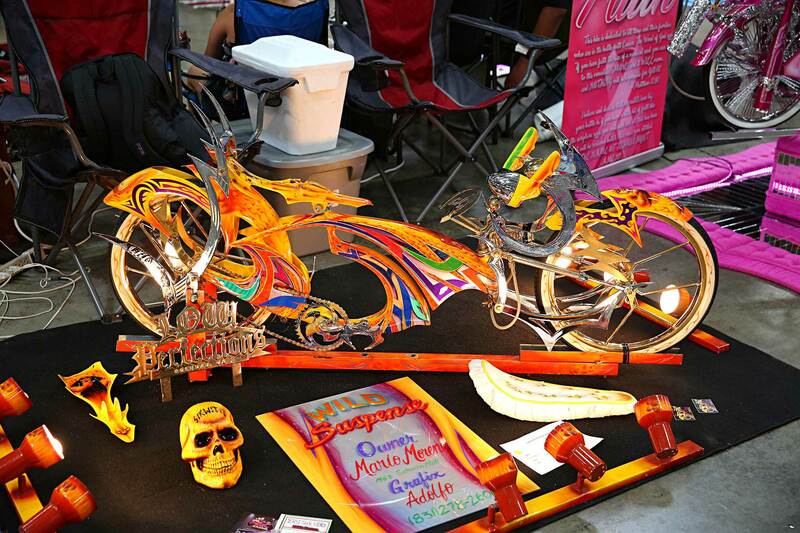 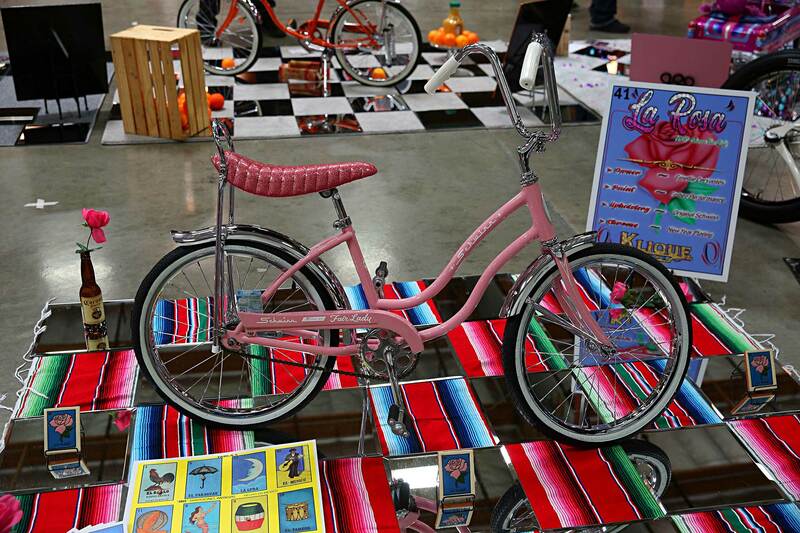 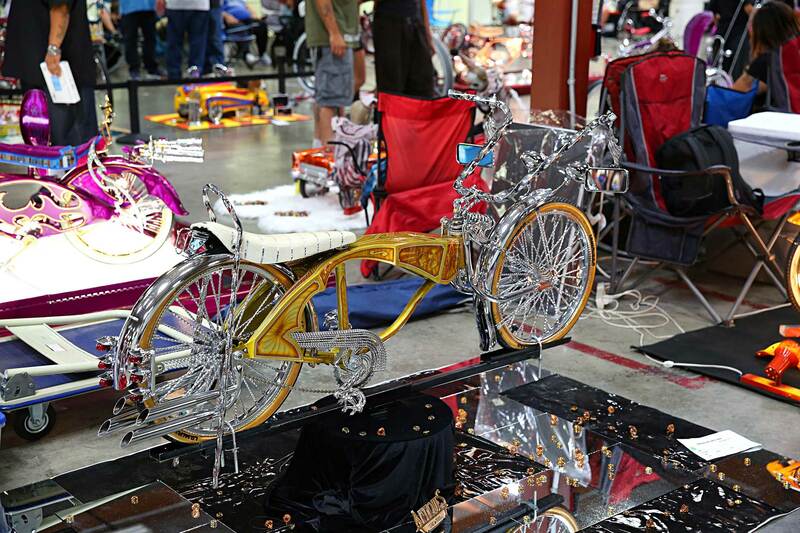 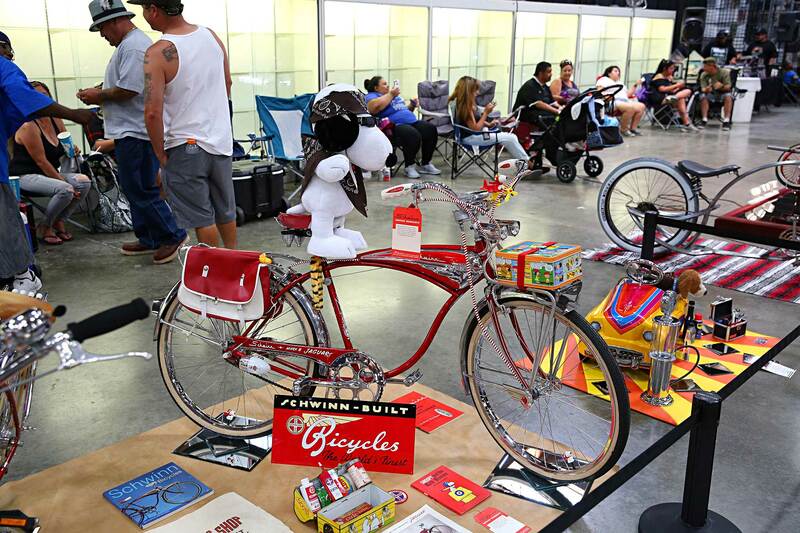 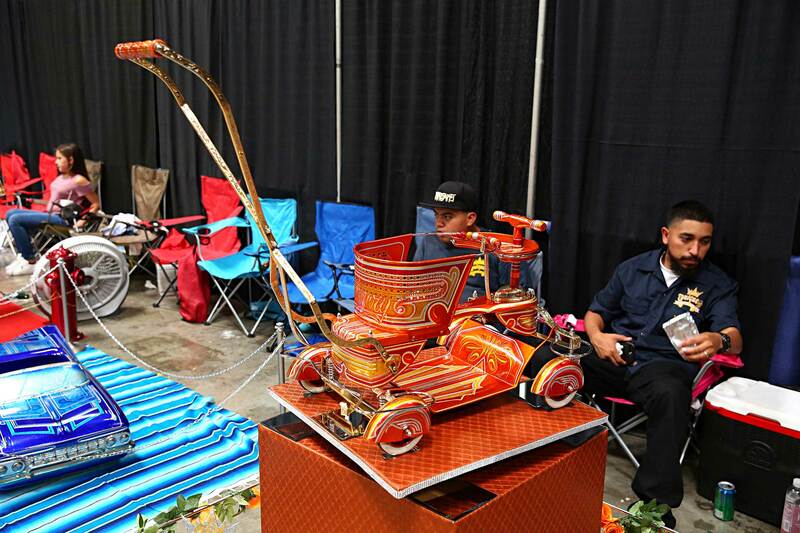 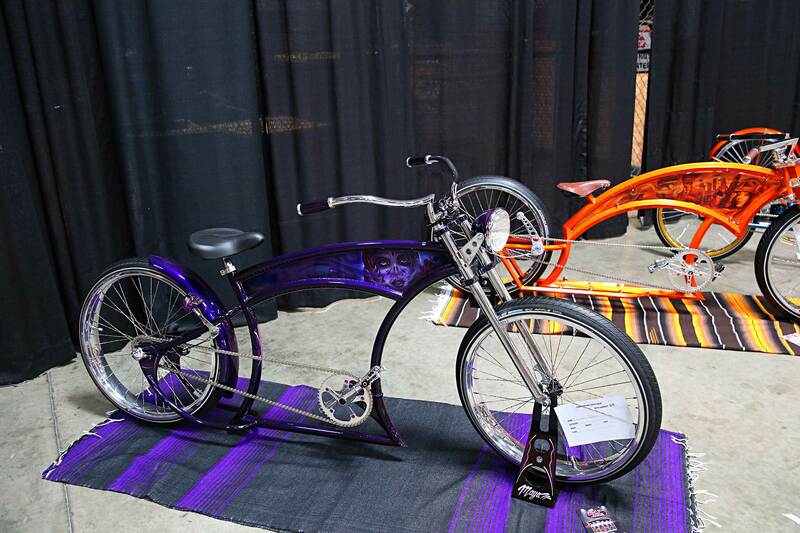 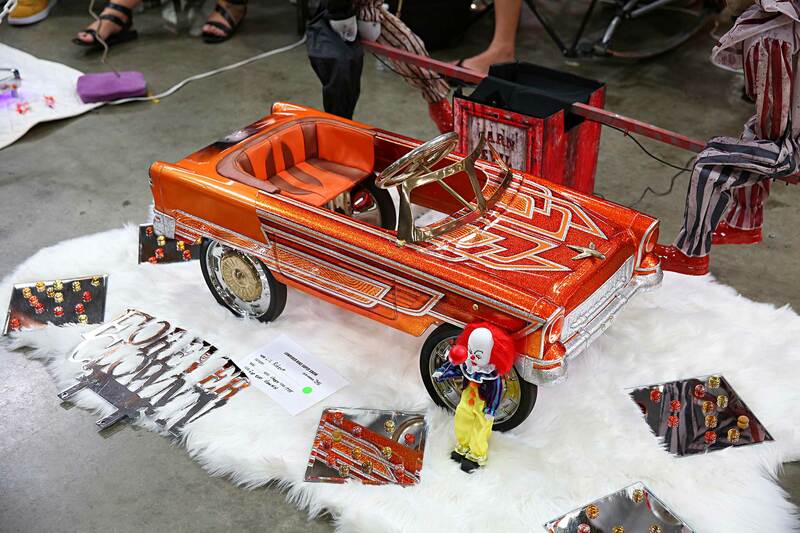 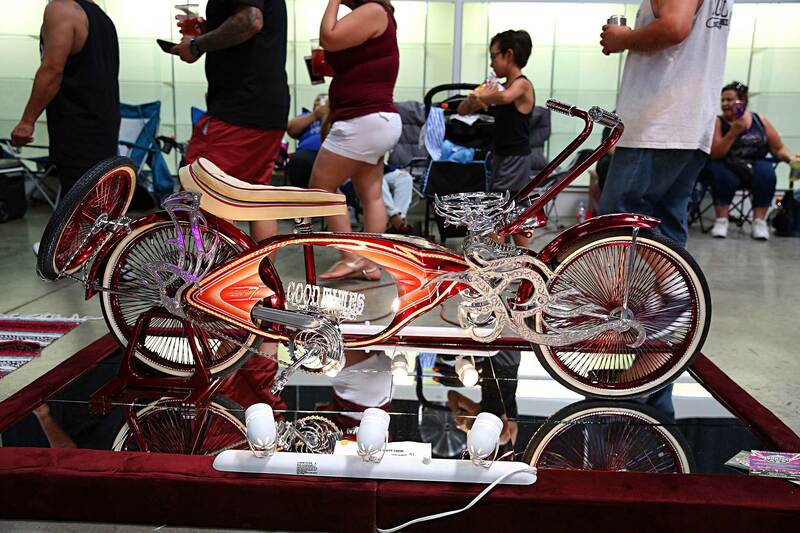 The biggest draw at the Lowrider Bike & Model Super Show had to be Down 2 Scale’s Night at the Drive-In Diorama, a piece dedicated to Chris Hicks, featuring work by Willie Ramirez Jr., David Bayon, Jorge Ramirez, Emilo Gutierrez, Misfit, Bryan Valencia, Lay n Low Hobbies, Rusty McBride, Oscar Luna, Dustin England, and the Down 2 Scale Familia. 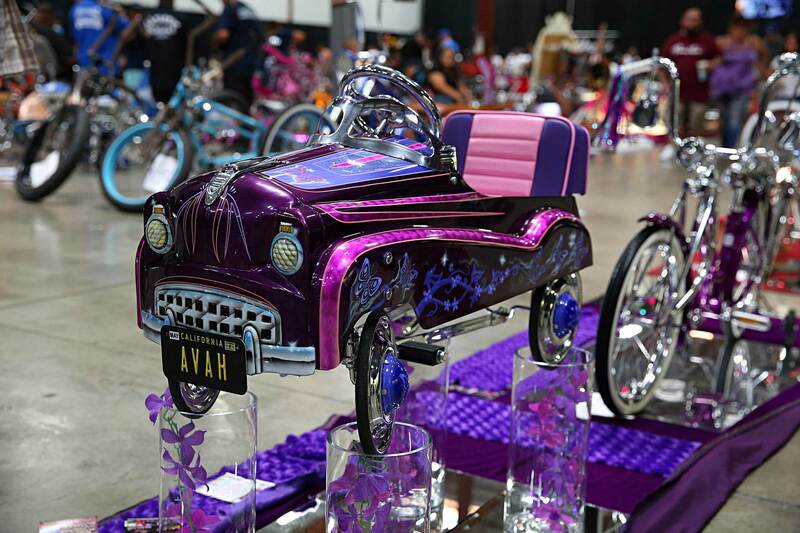 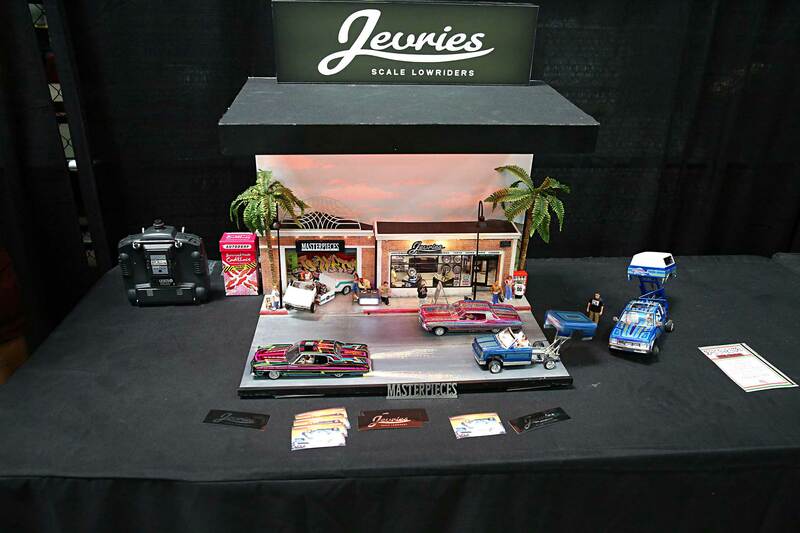 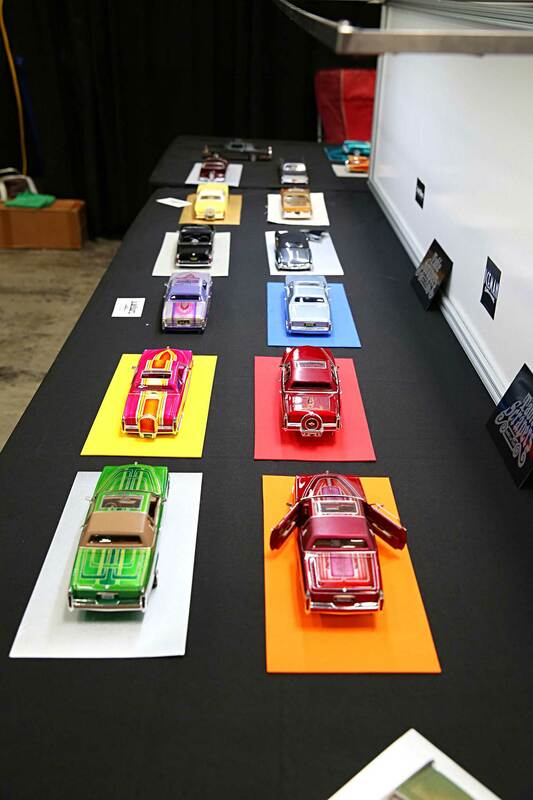 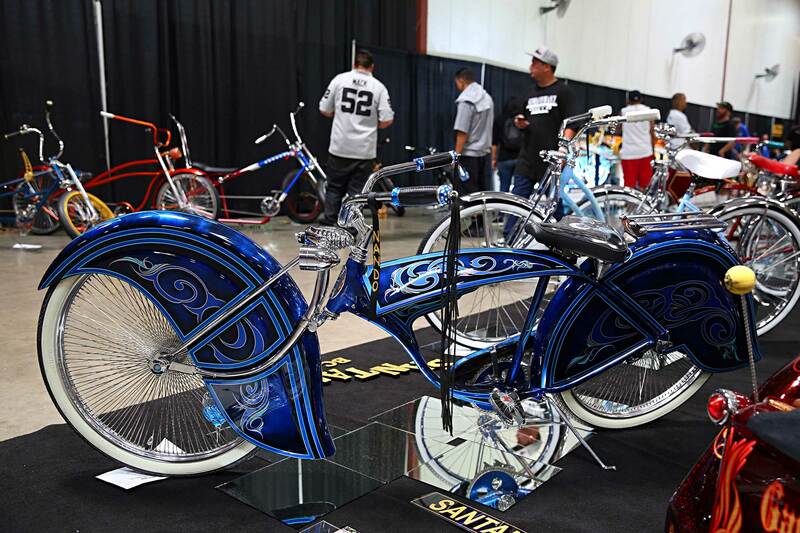 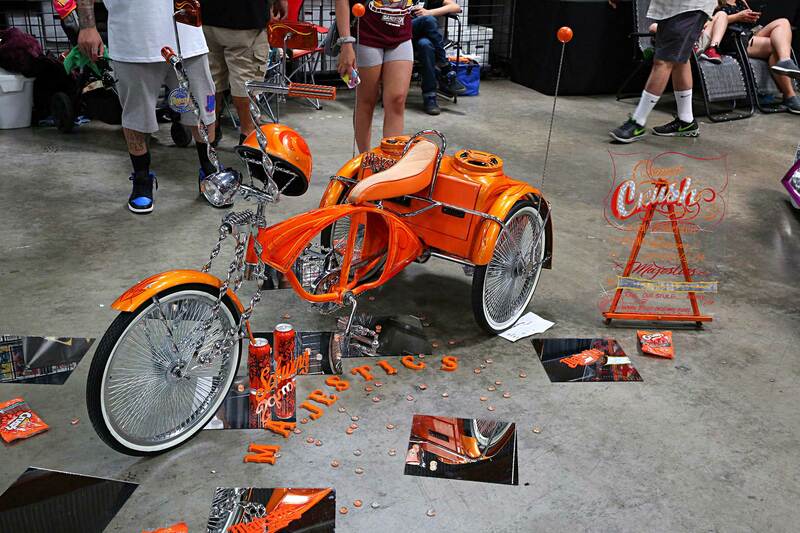 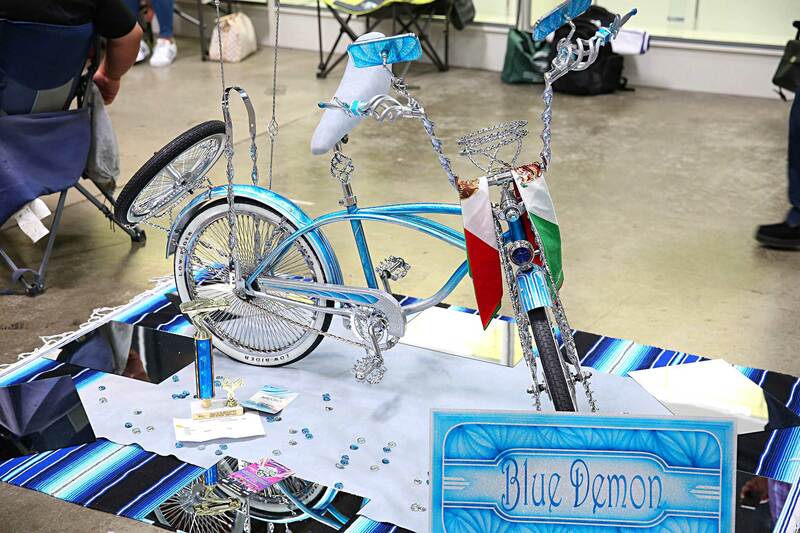 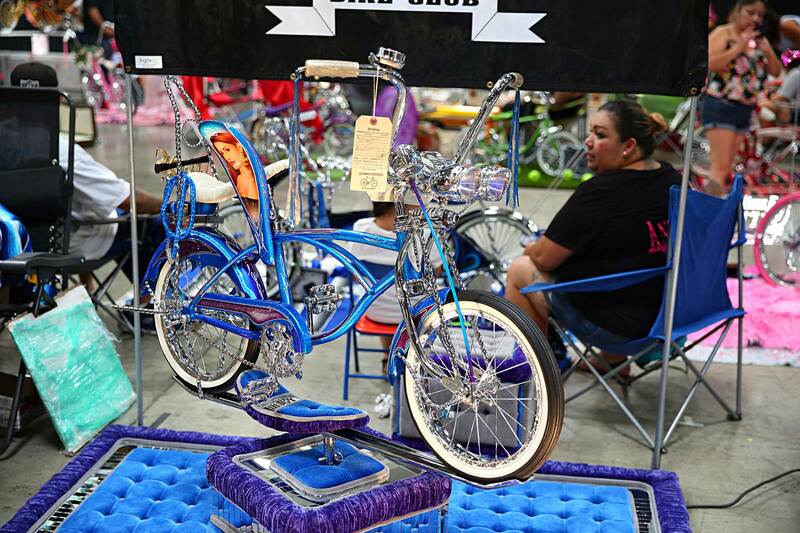 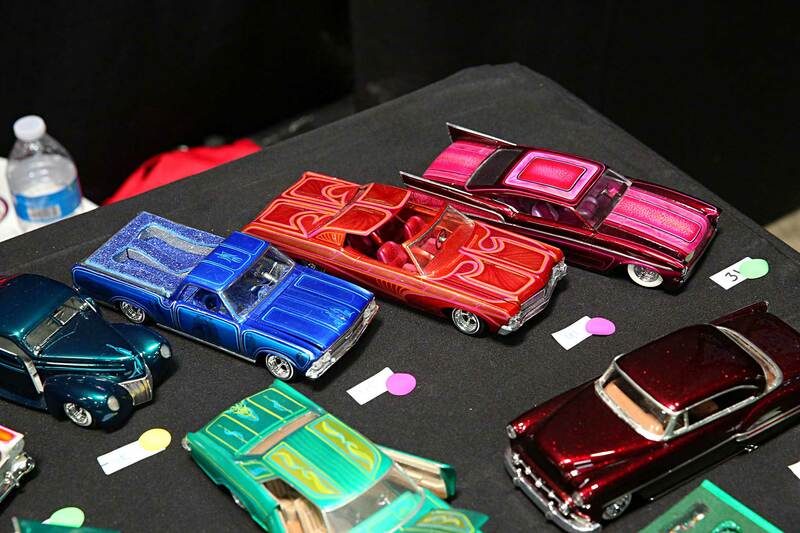 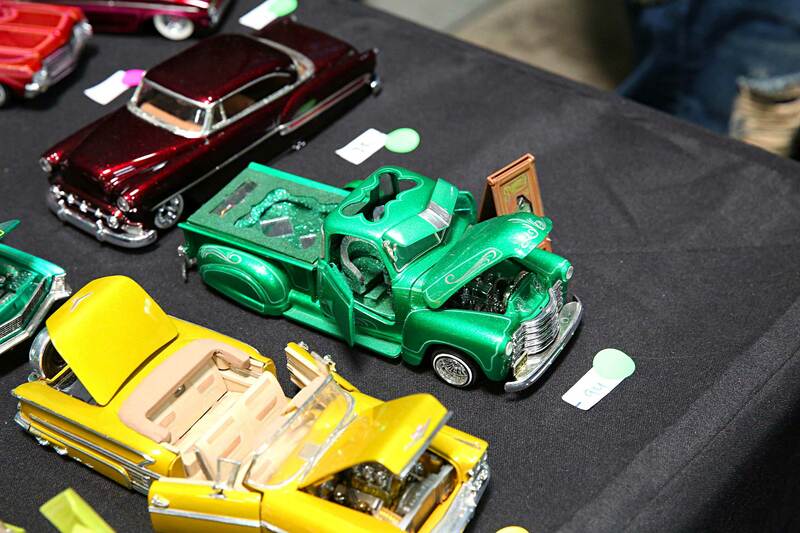 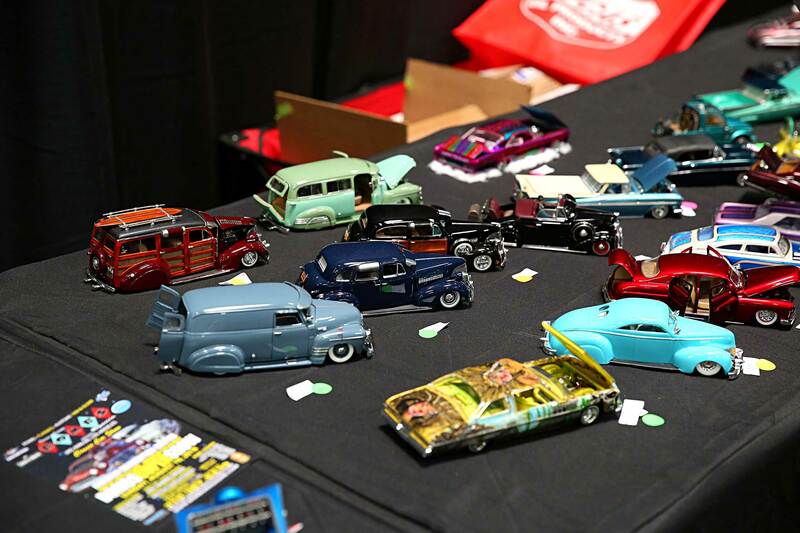 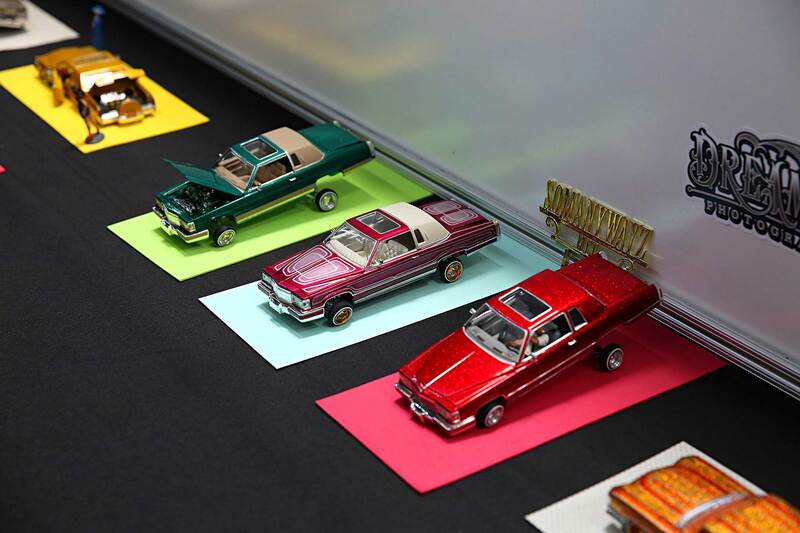 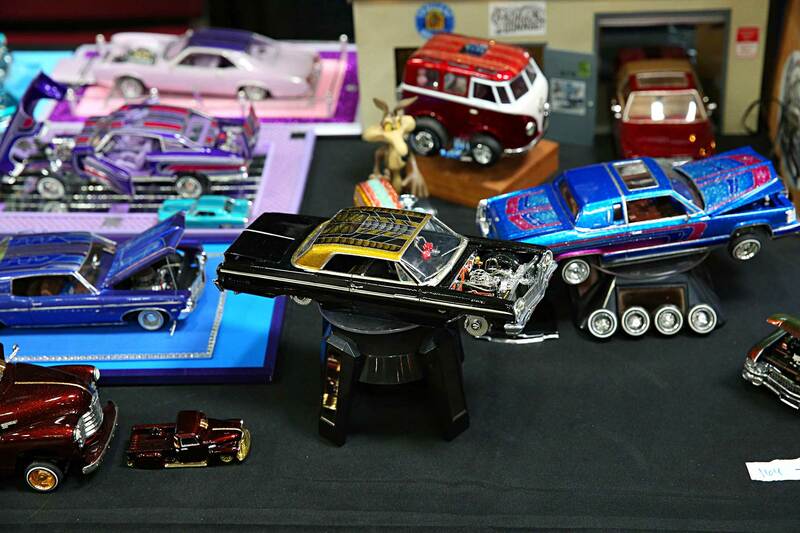 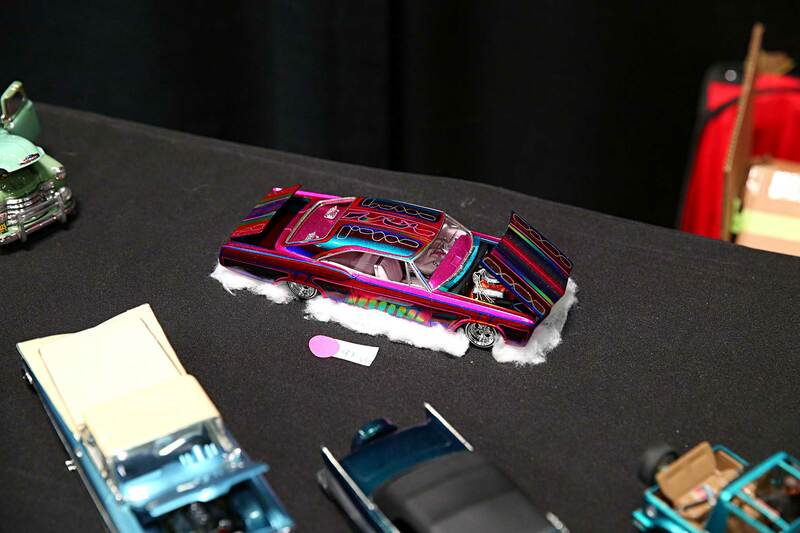 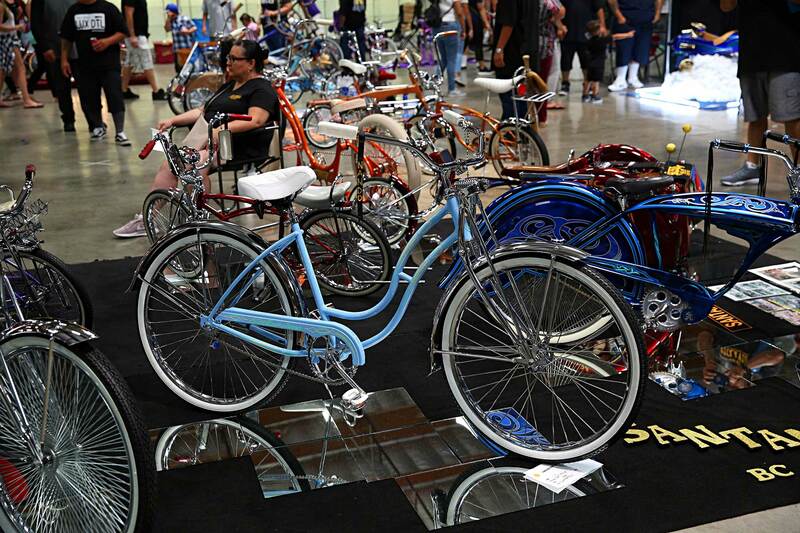 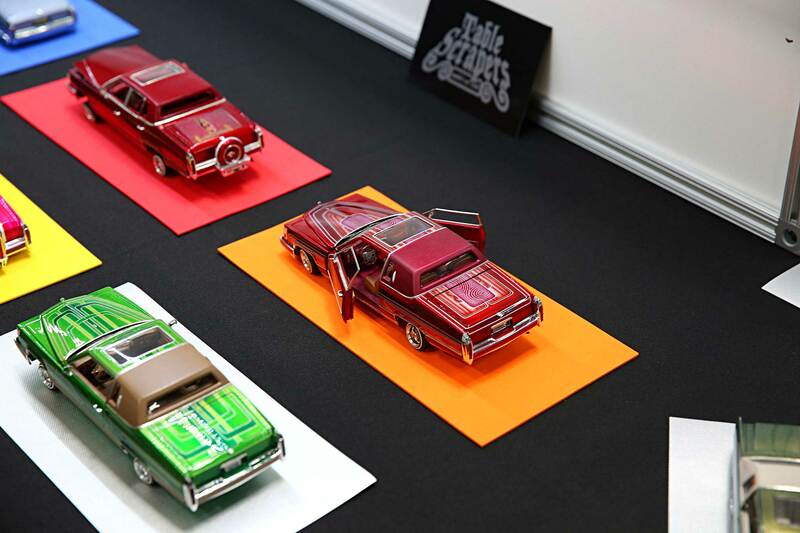 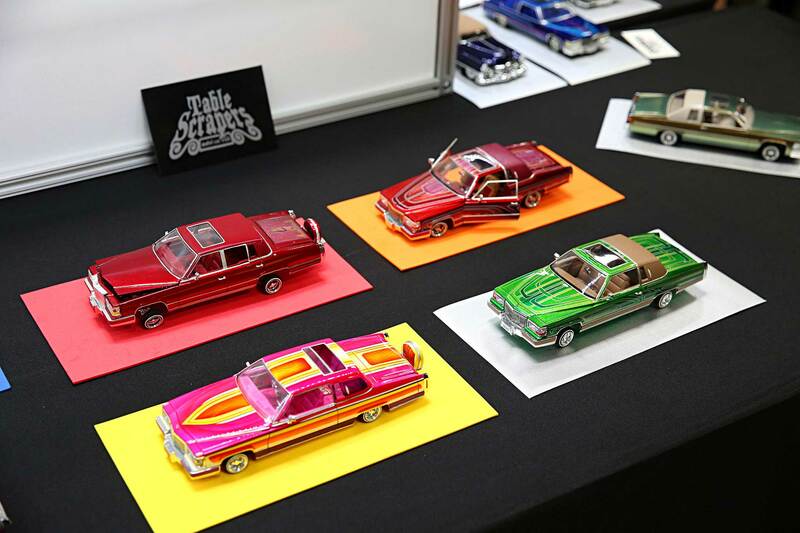 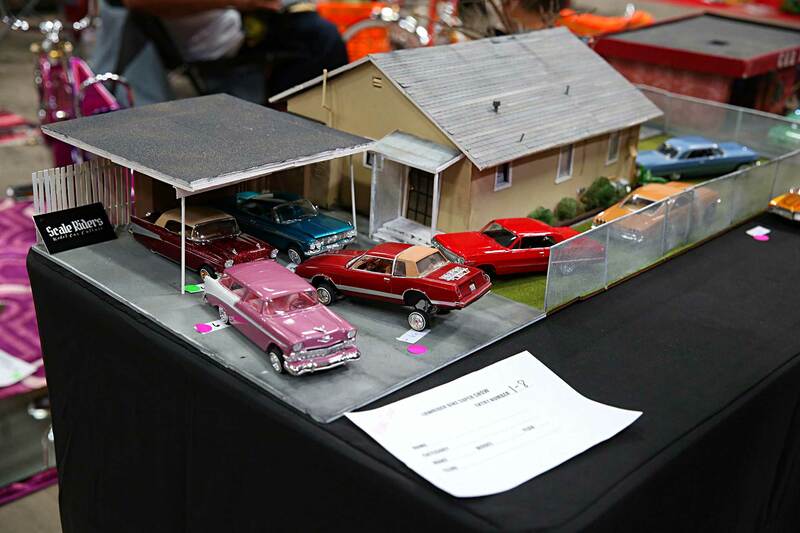 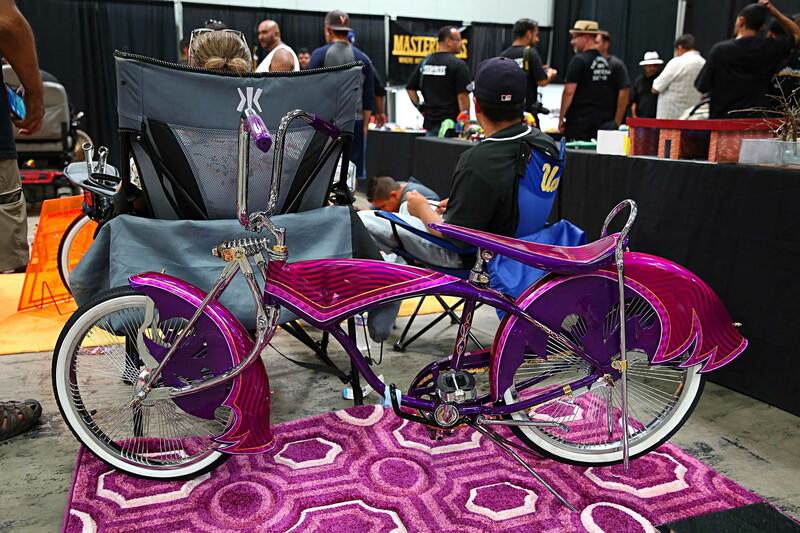 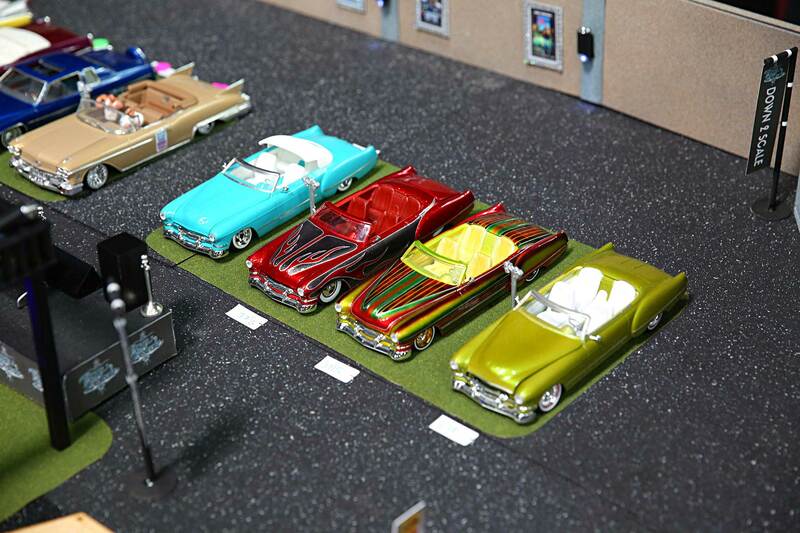 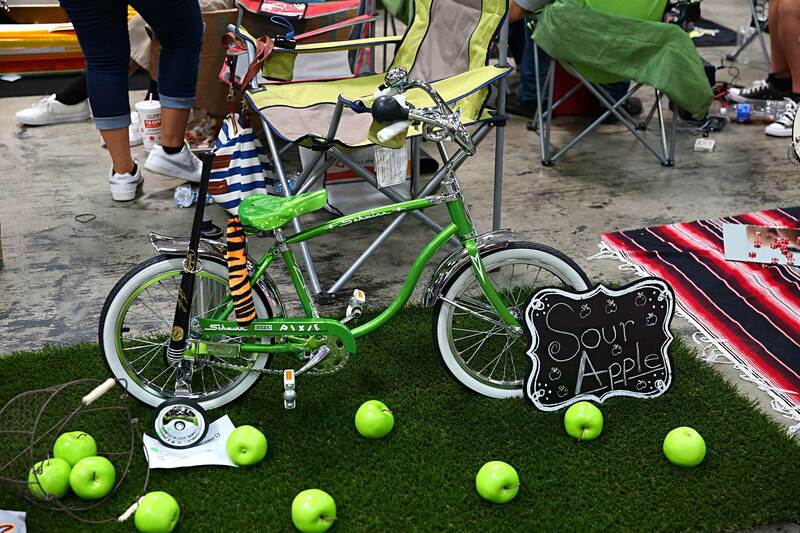 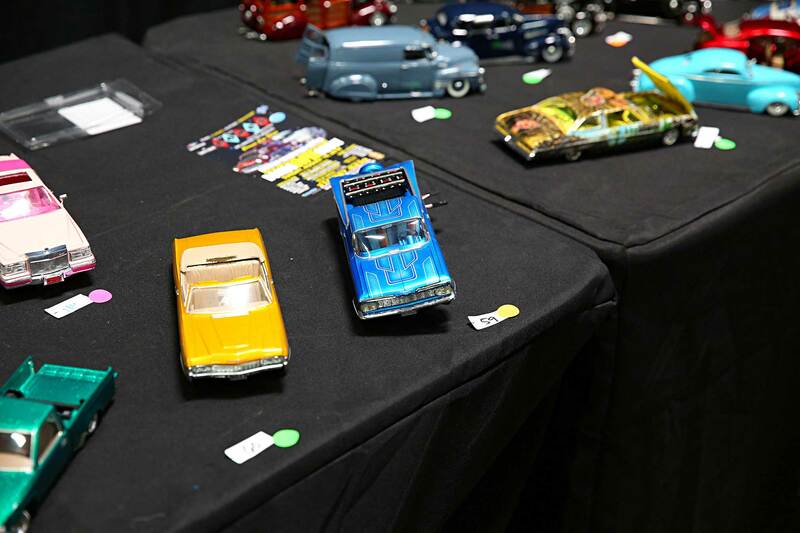 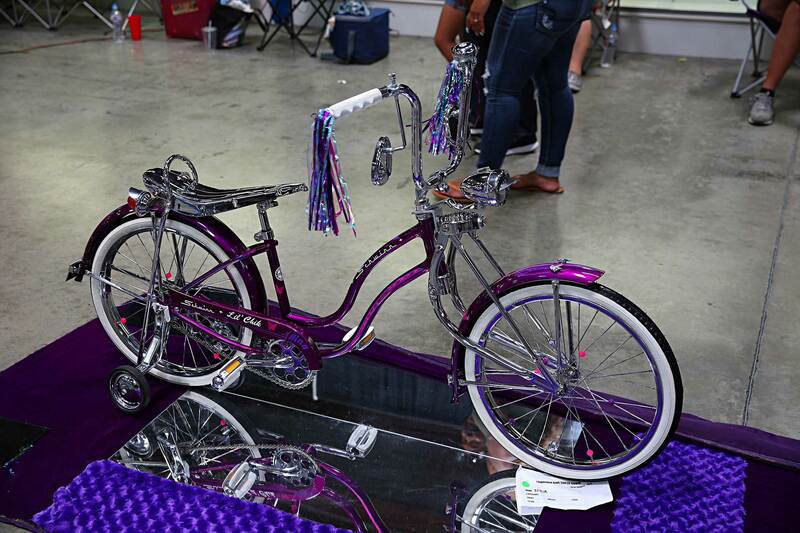 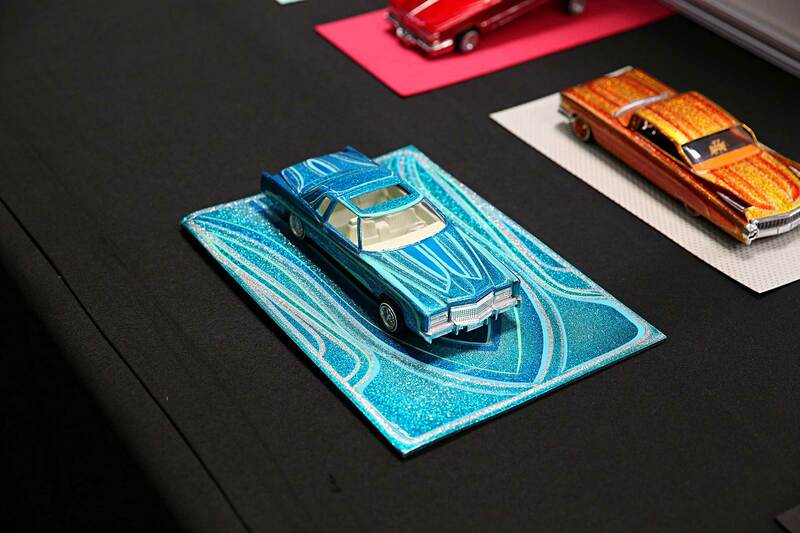 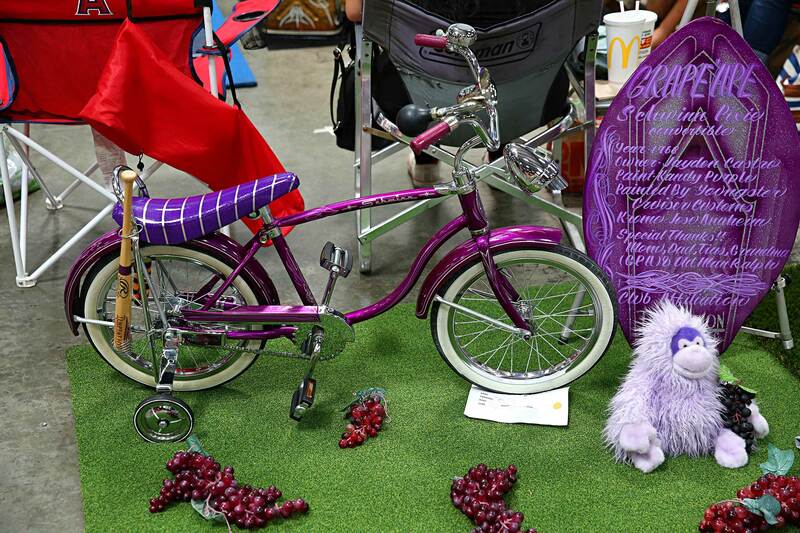 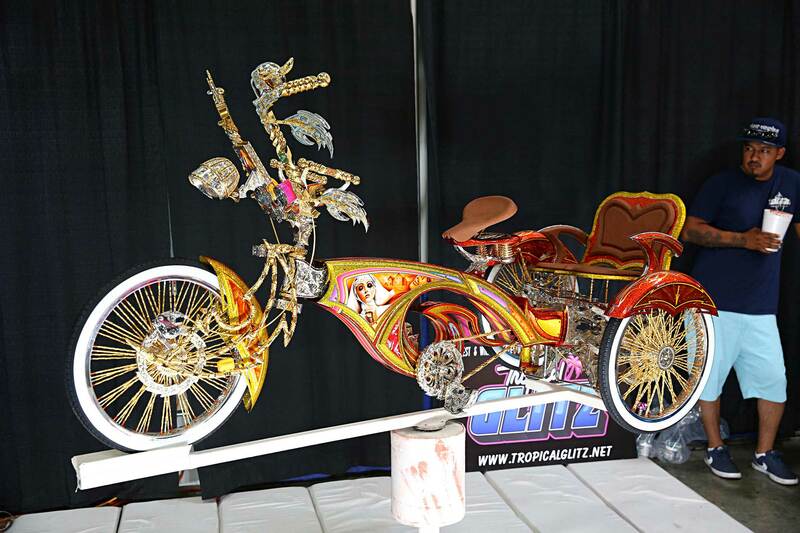 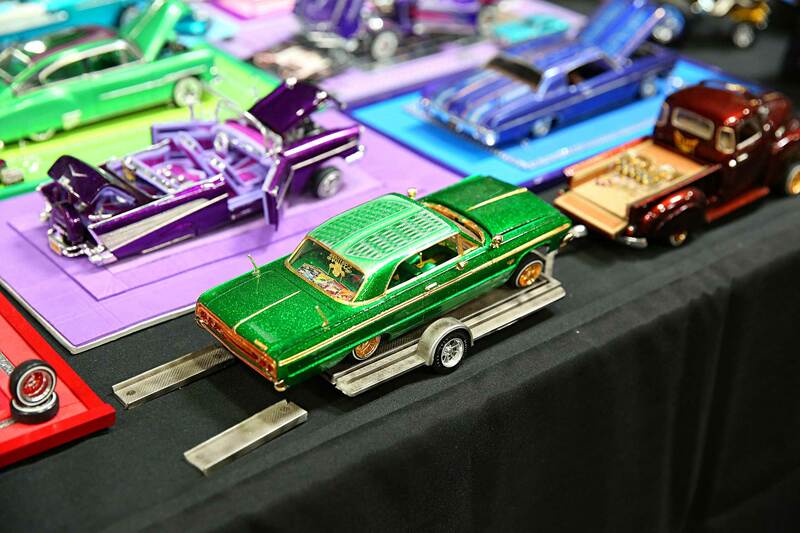 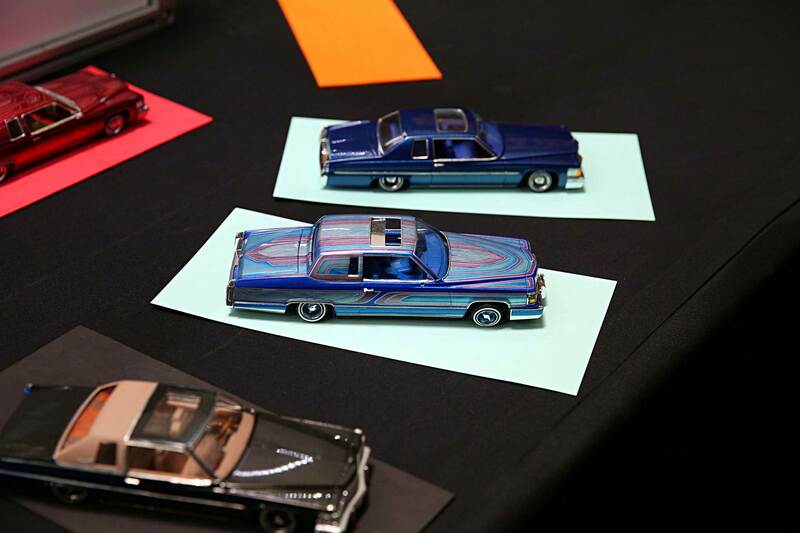 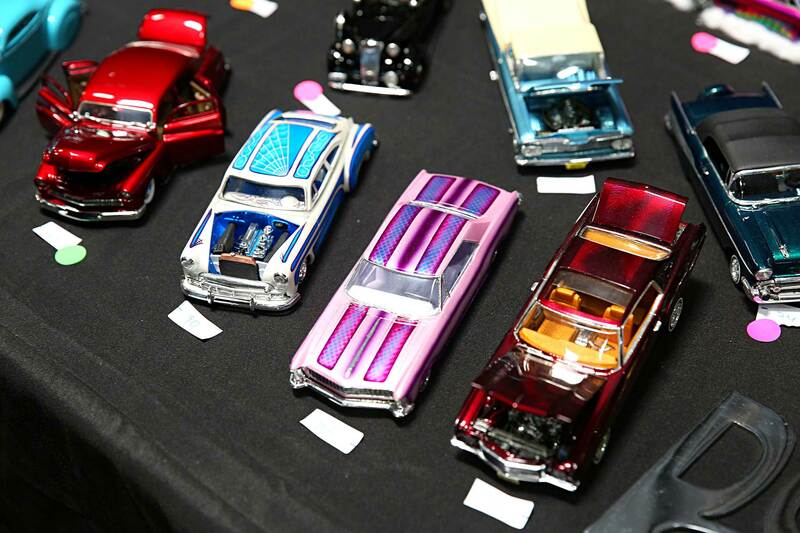 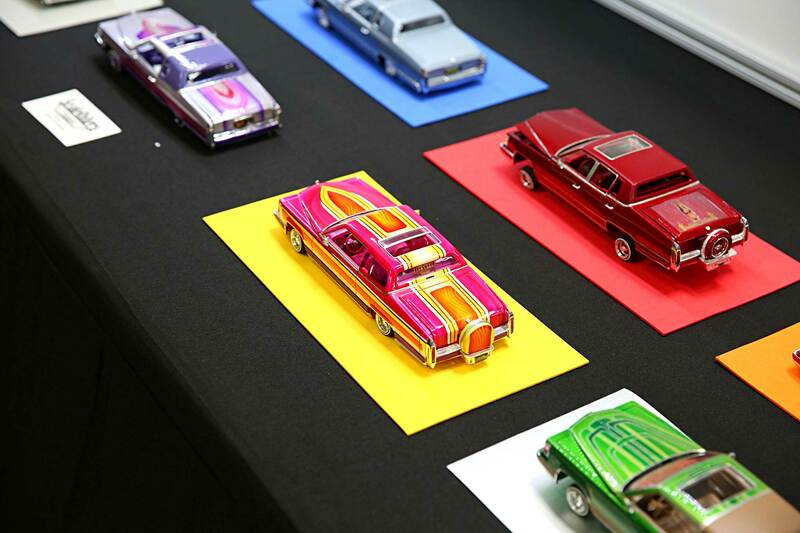 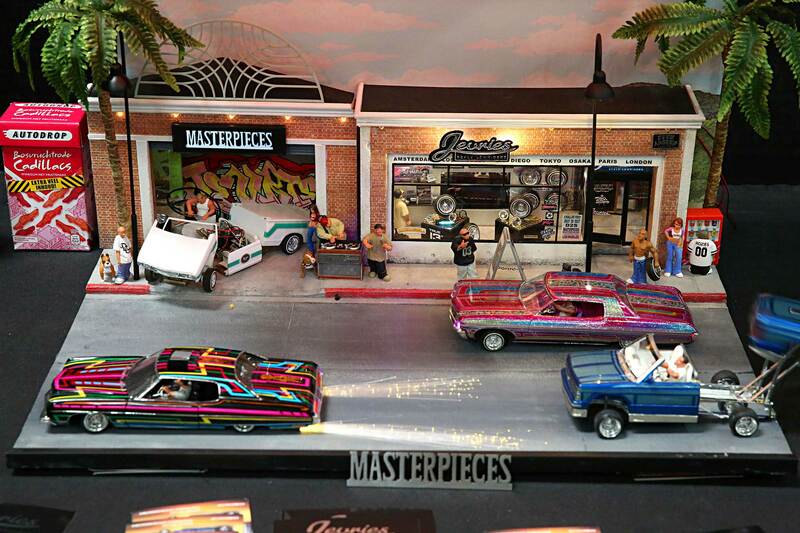 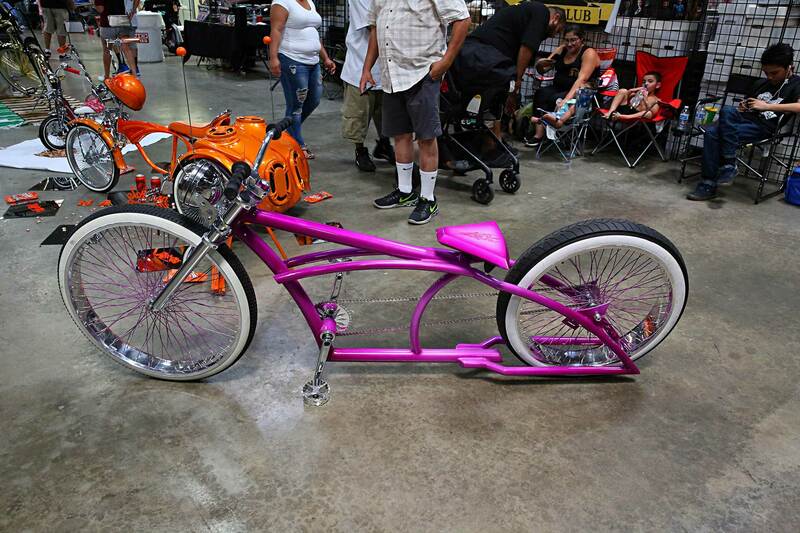 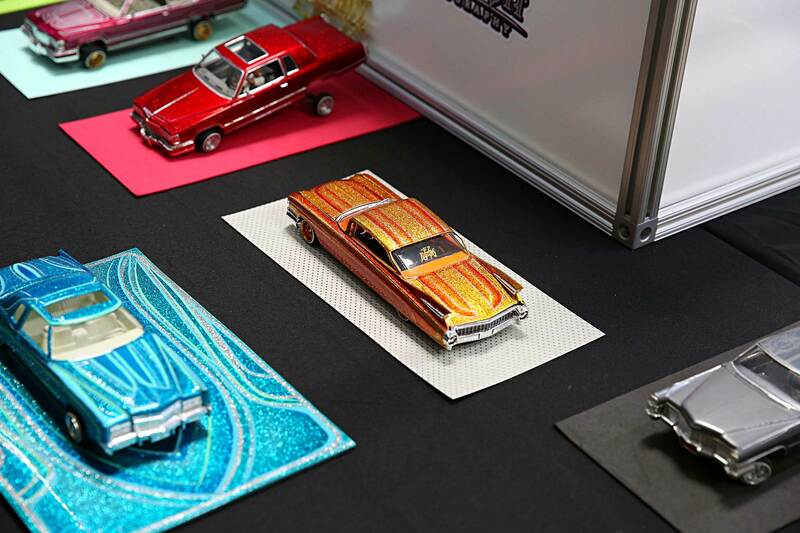 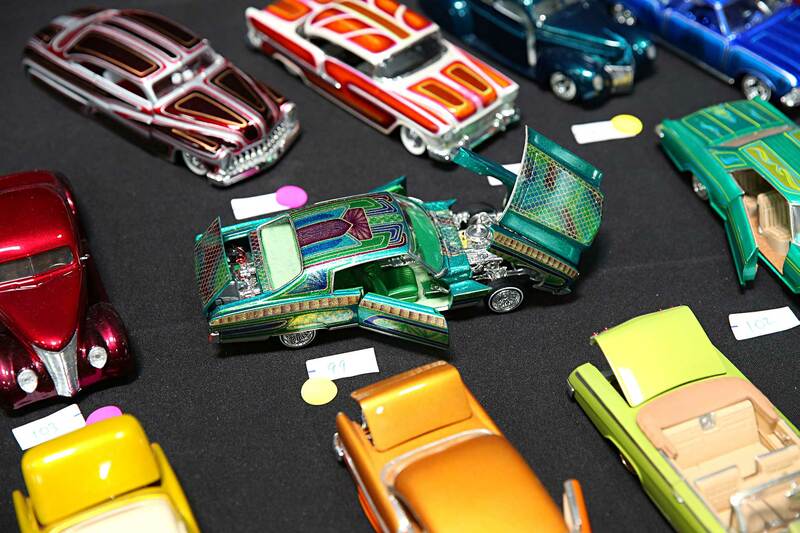 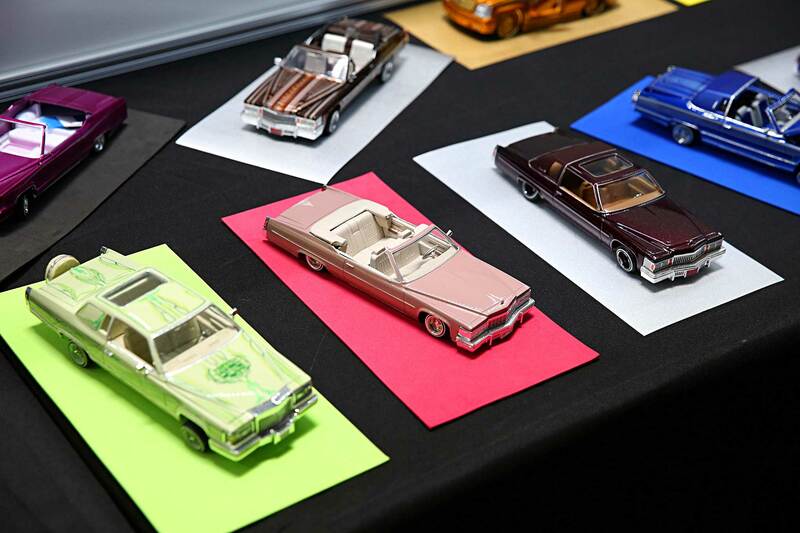 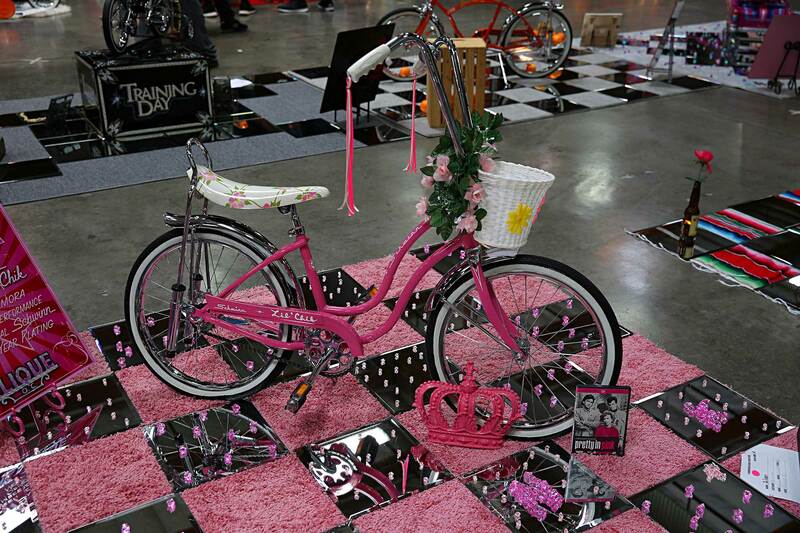 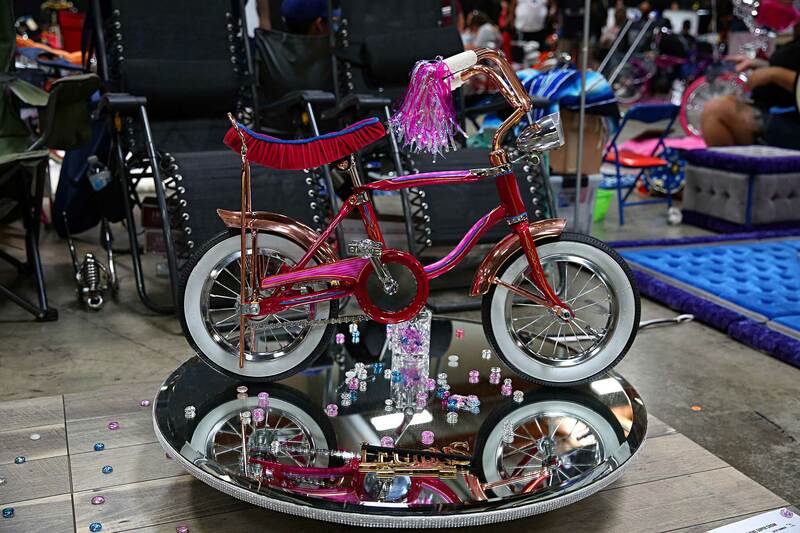 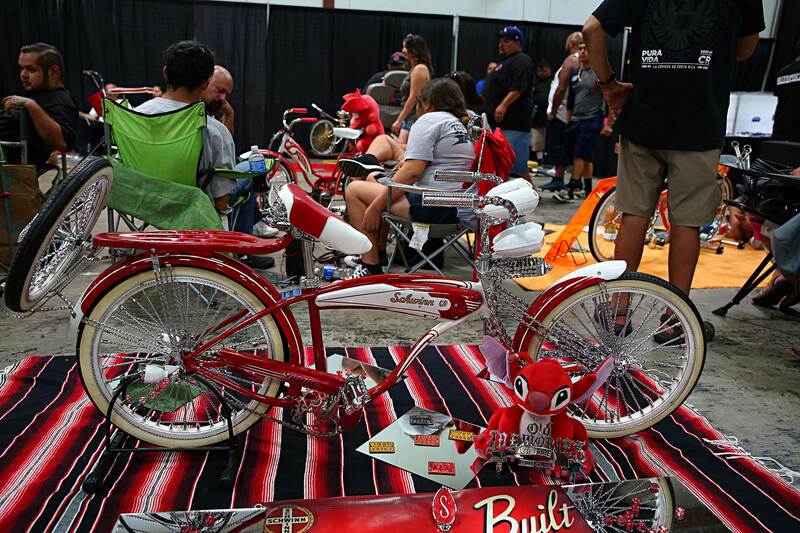 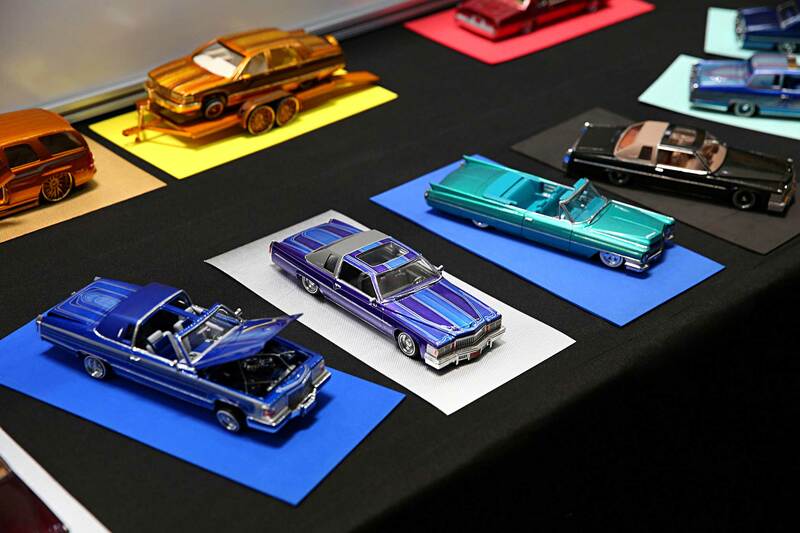 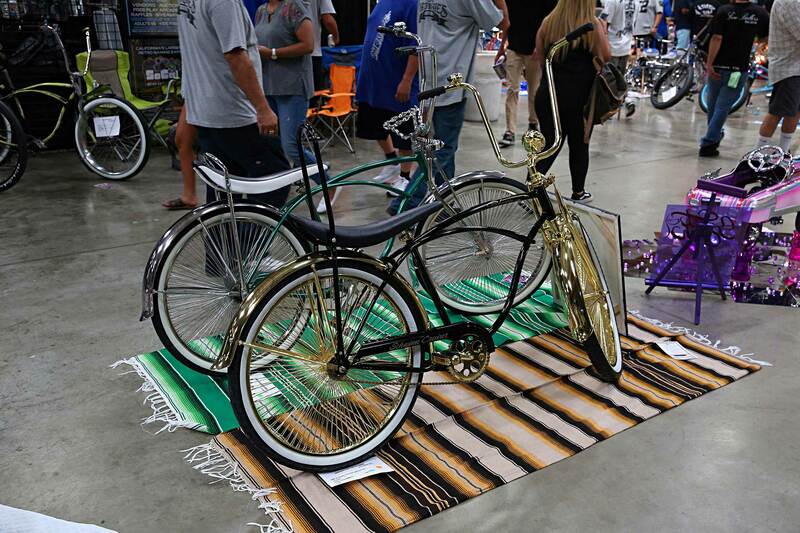 The participants of the 2018 Lowrider Bike & Model Car Show would like to say thank you to Cadillac Connect, Finest Kreations, and everybody else who made the show possible.